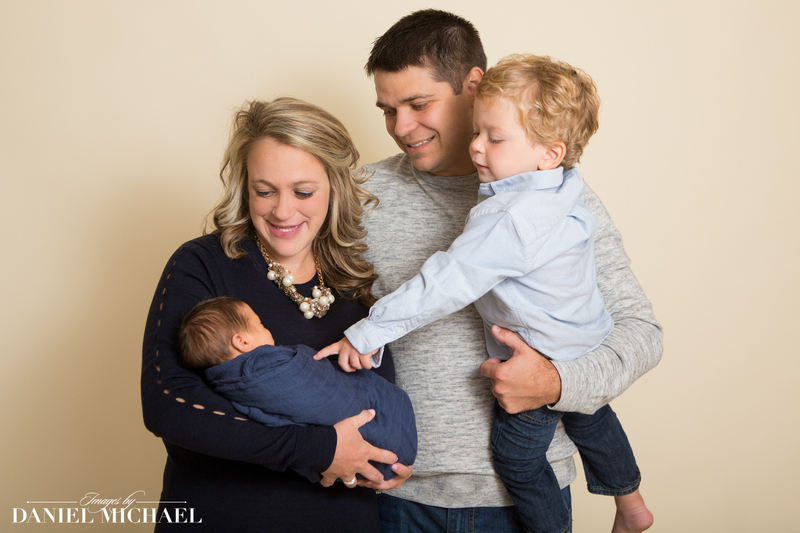 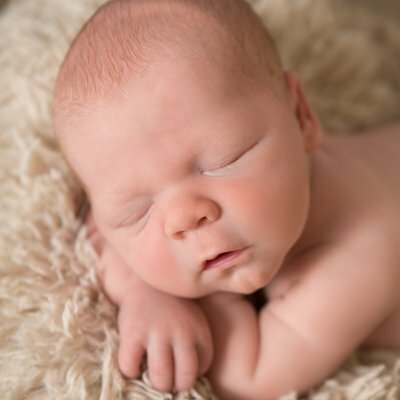 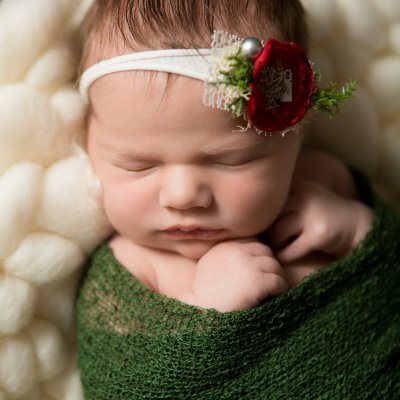 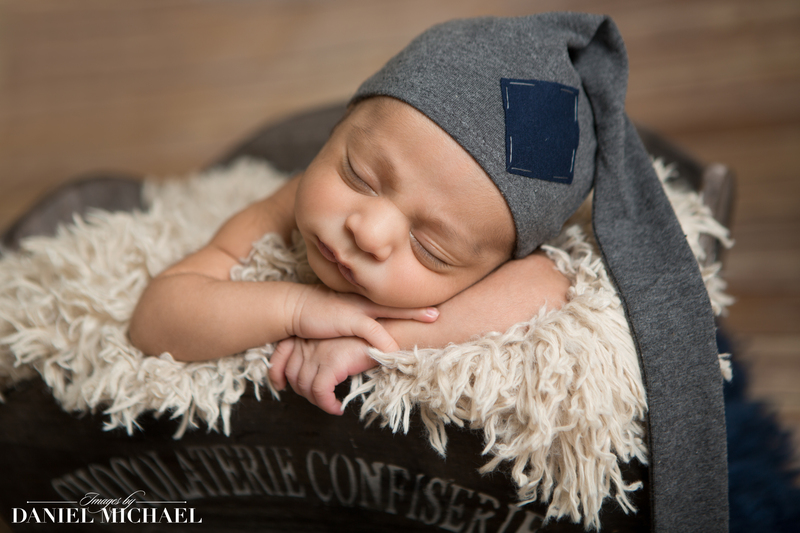 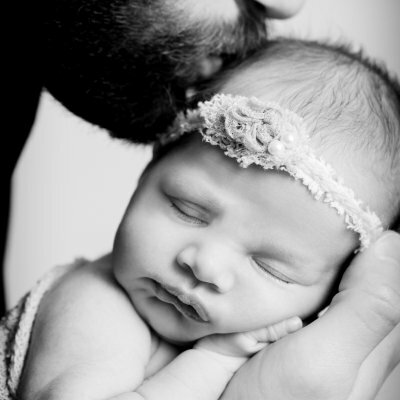 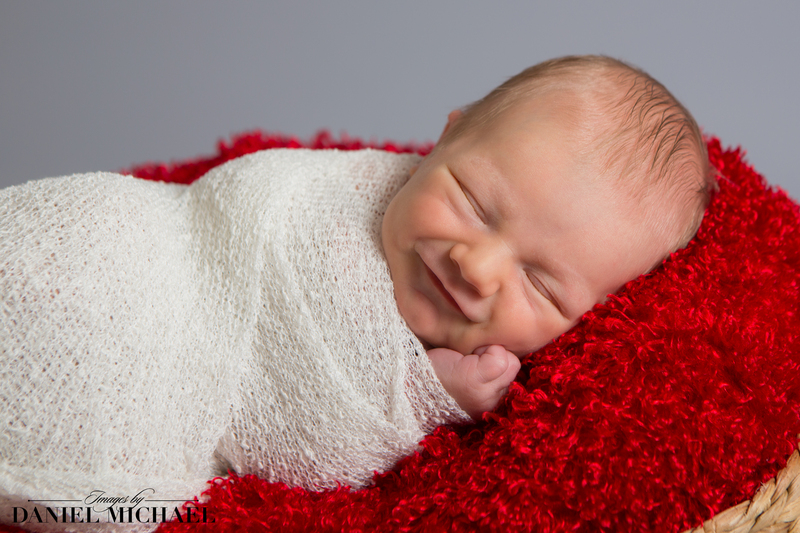 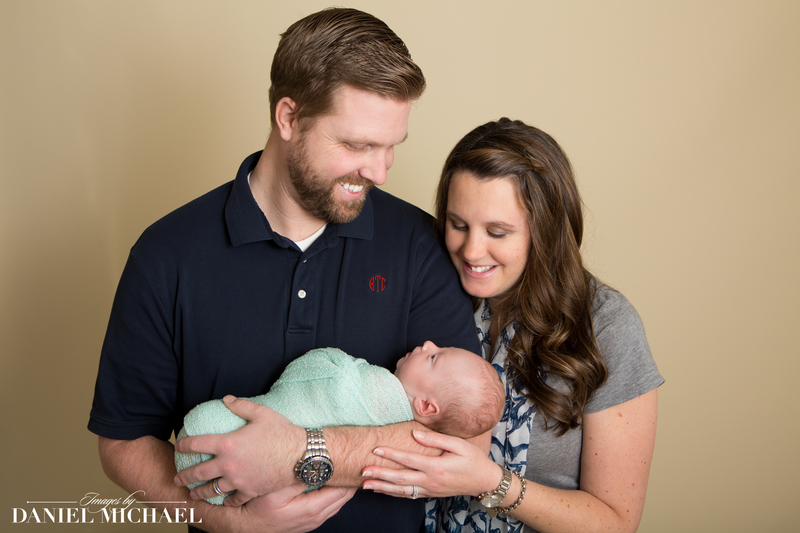 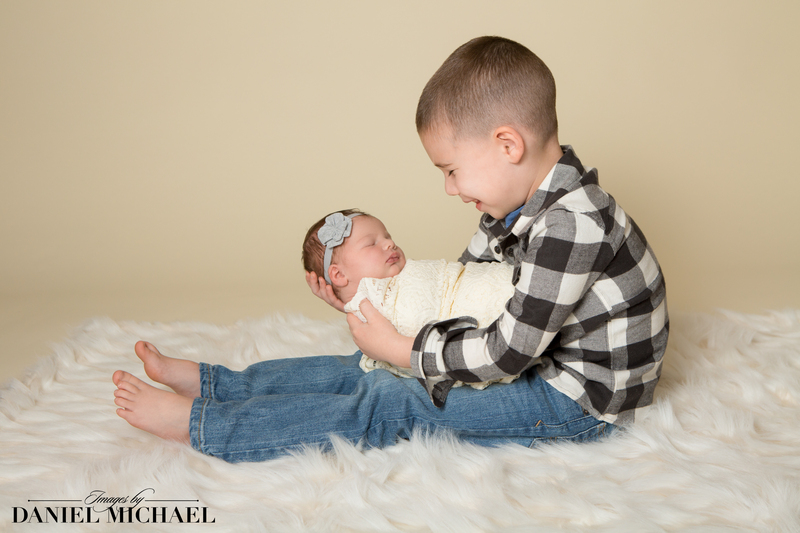 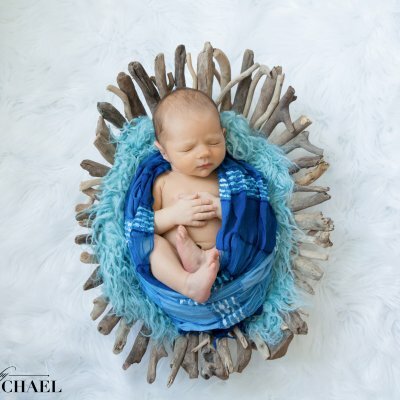 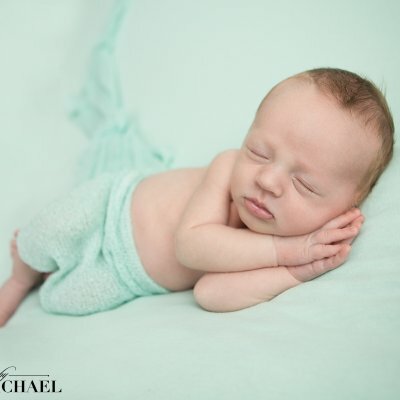 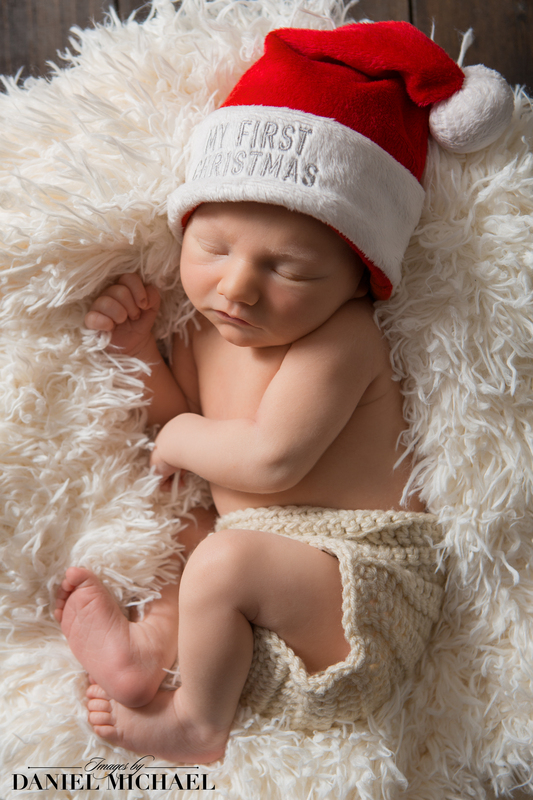 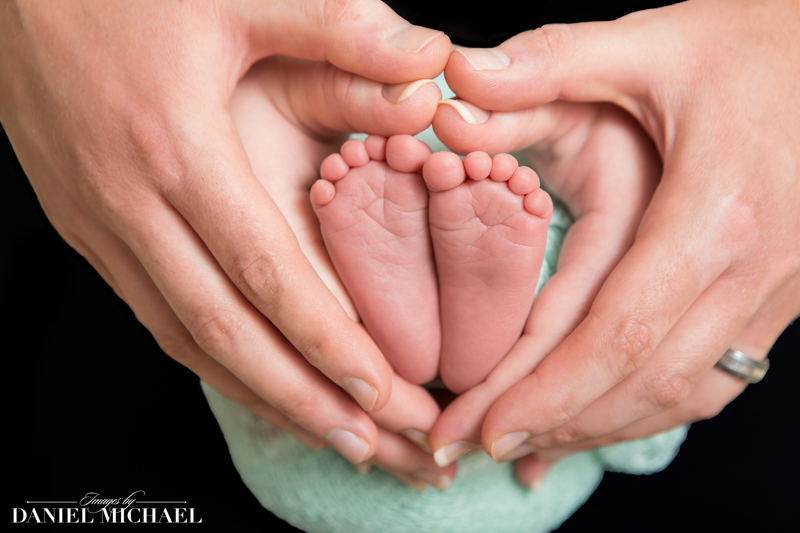 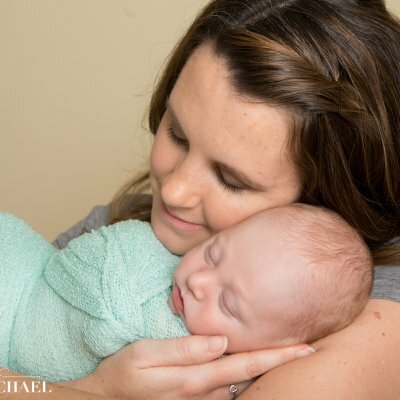 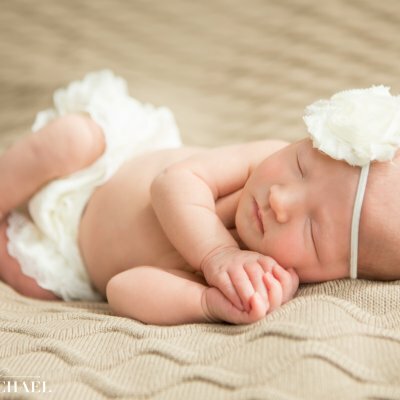 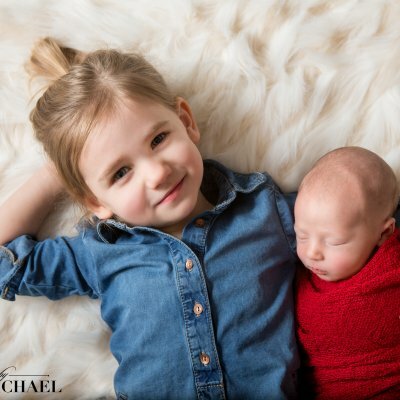 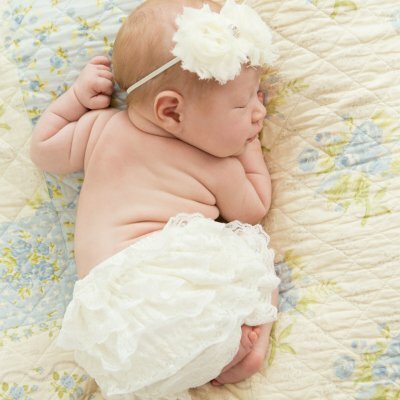 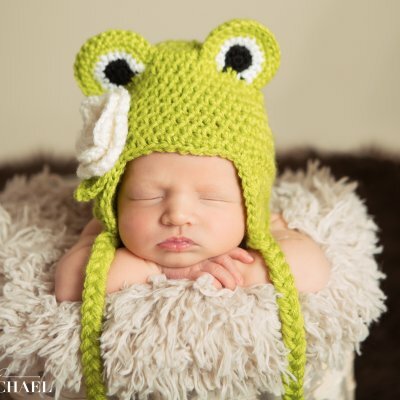 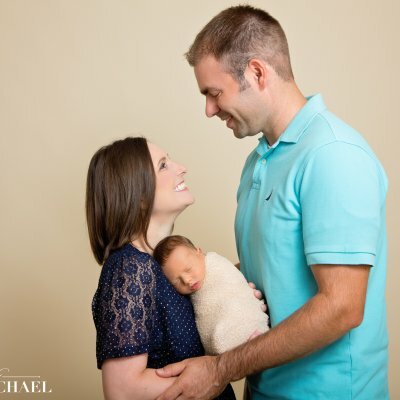 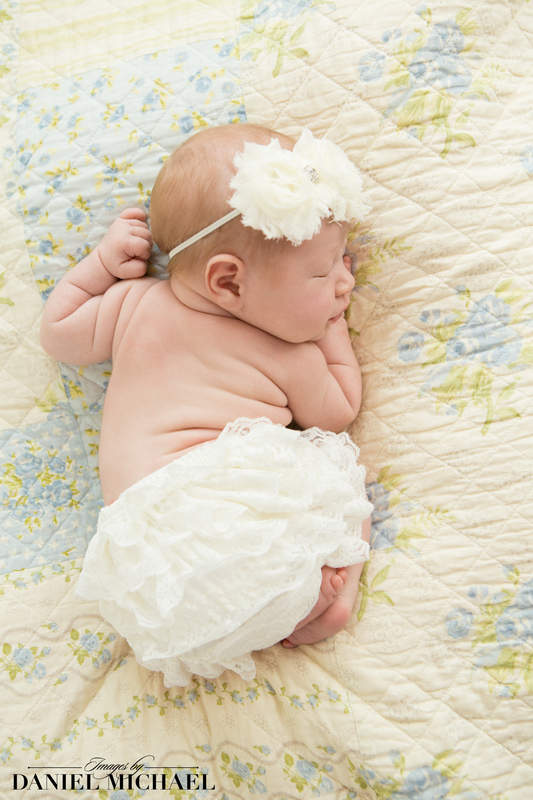 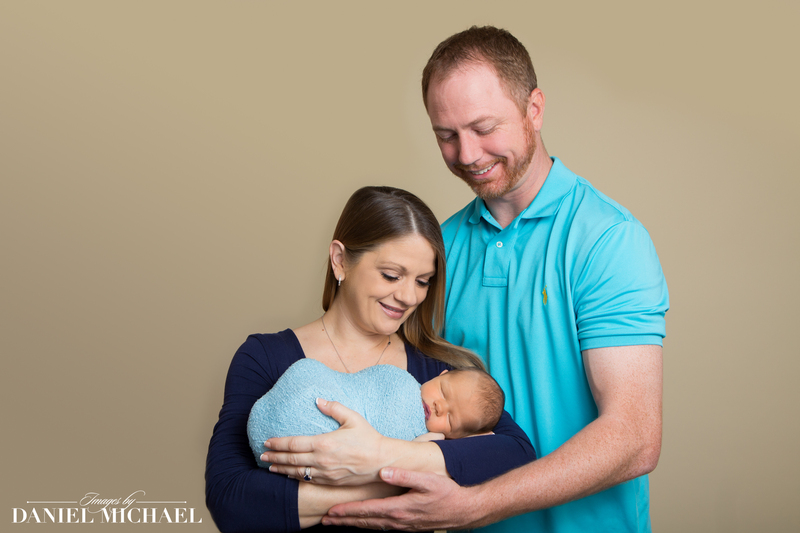 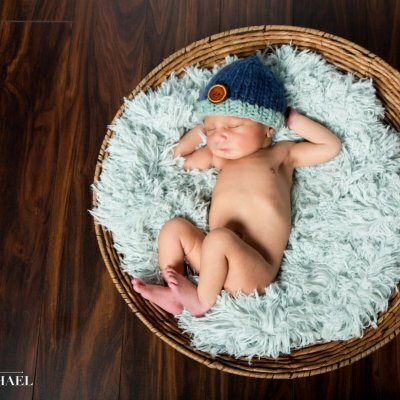 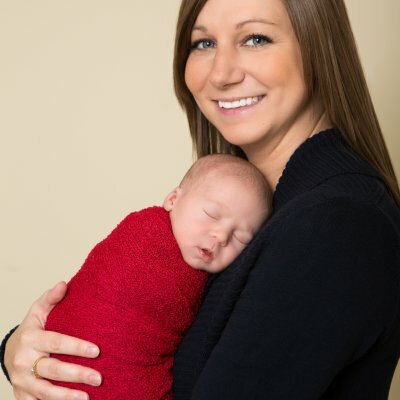 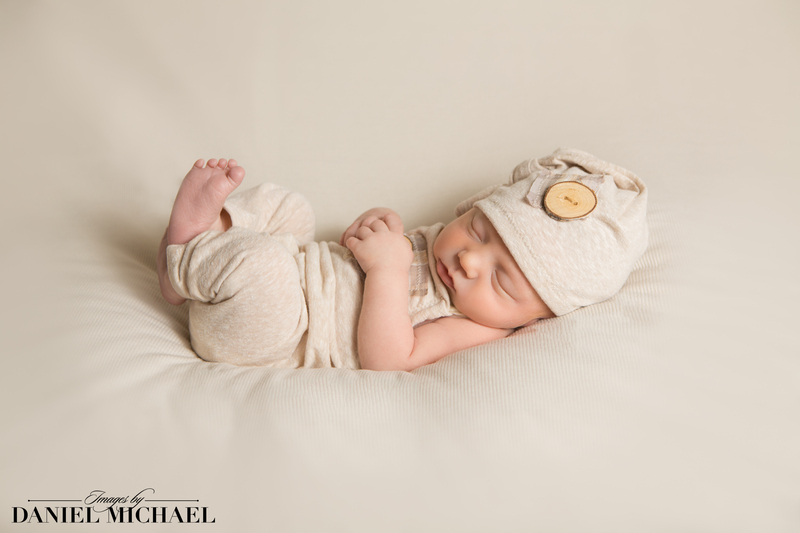 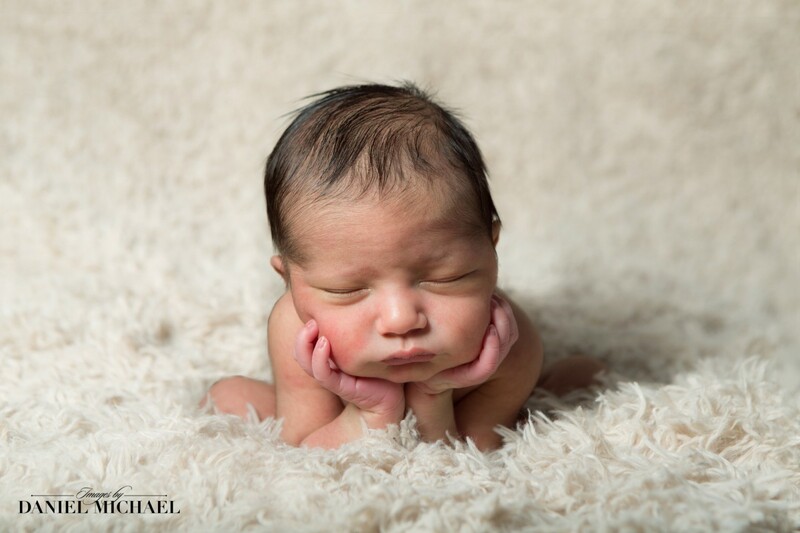 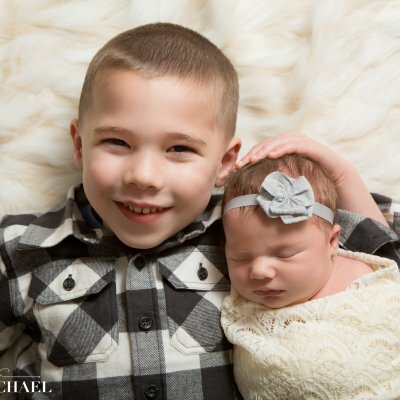 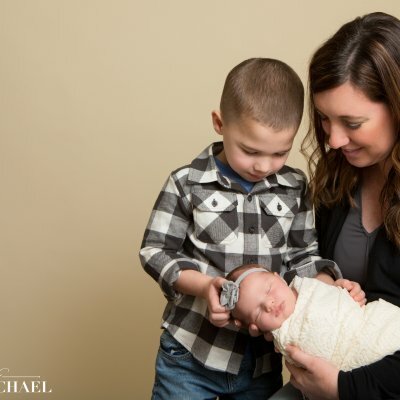 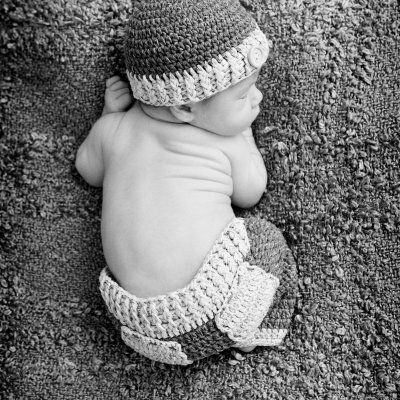 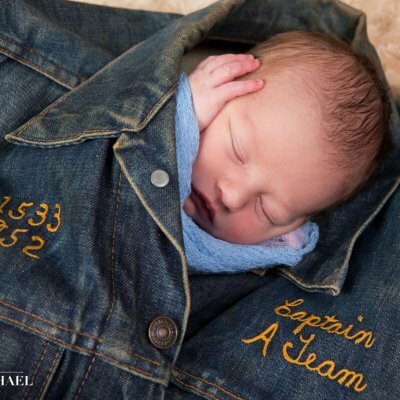 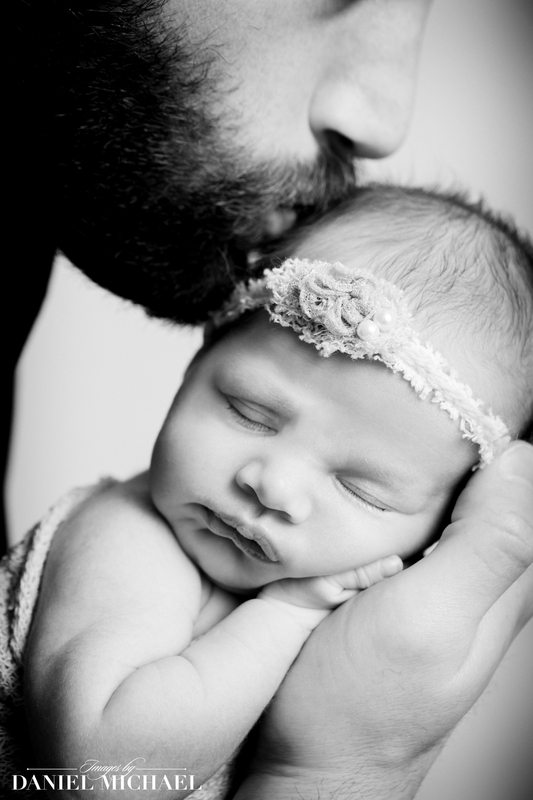 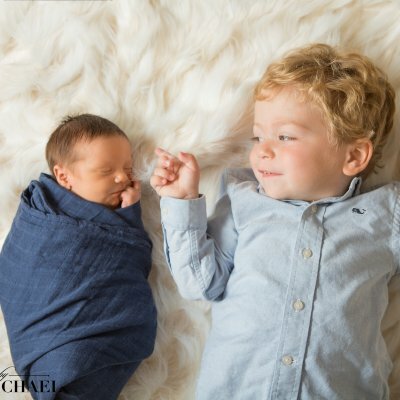 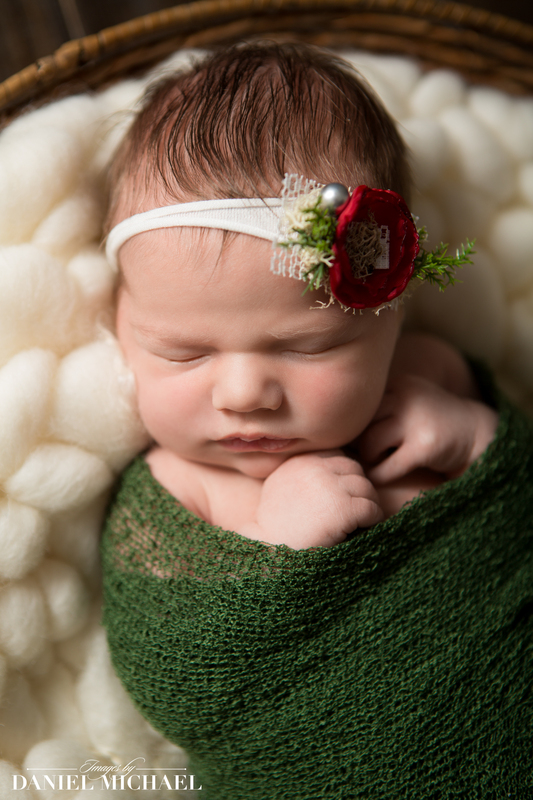 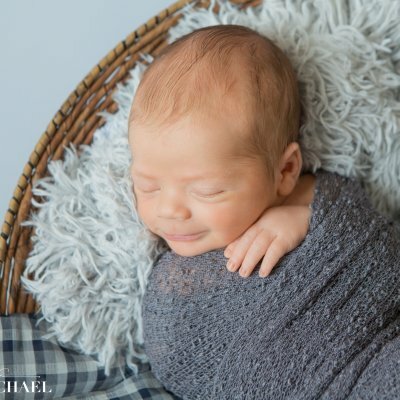 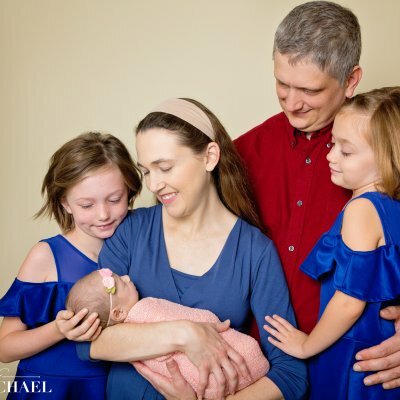 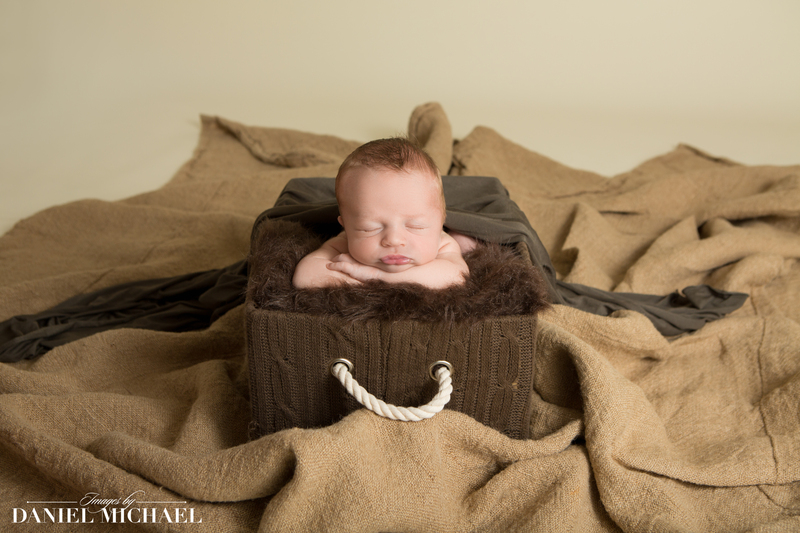 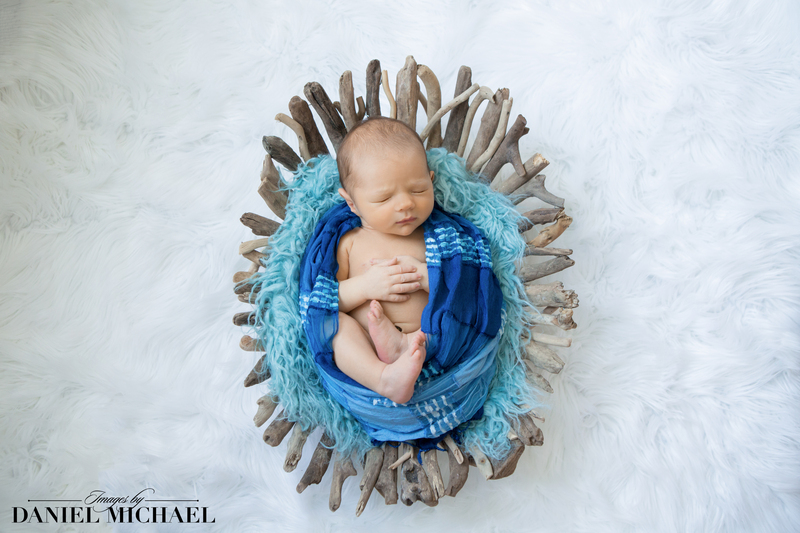 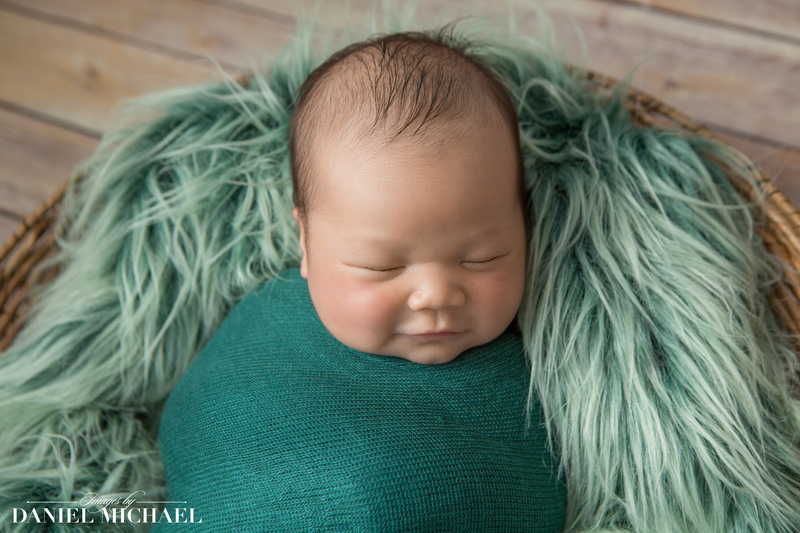 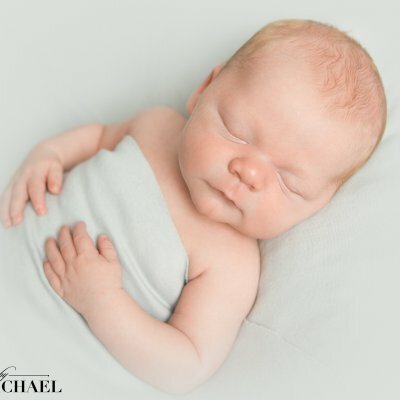 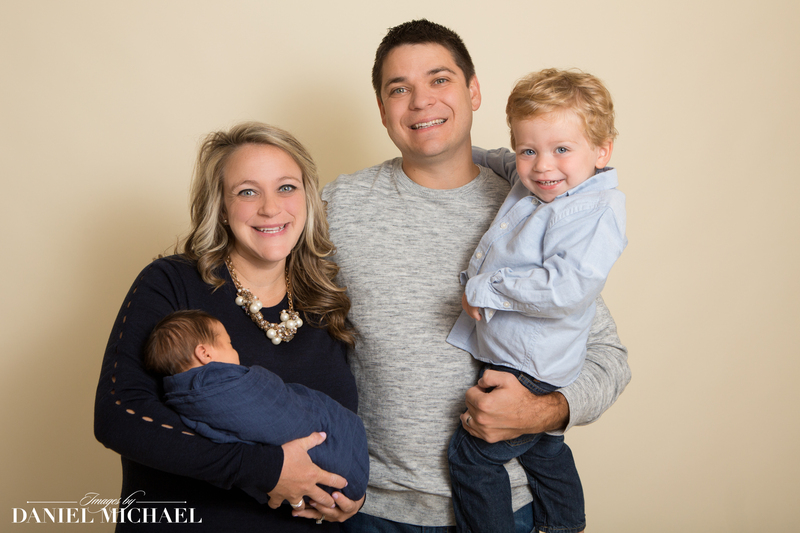 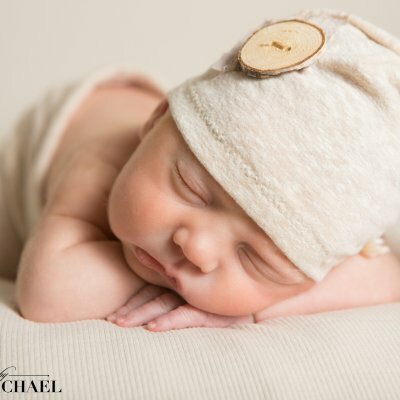 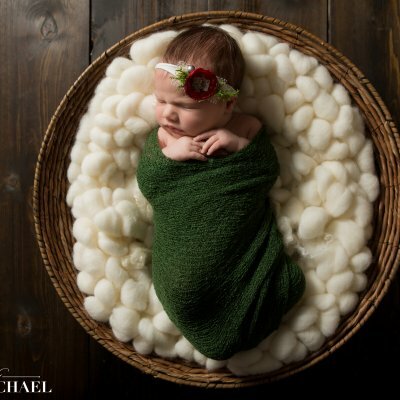 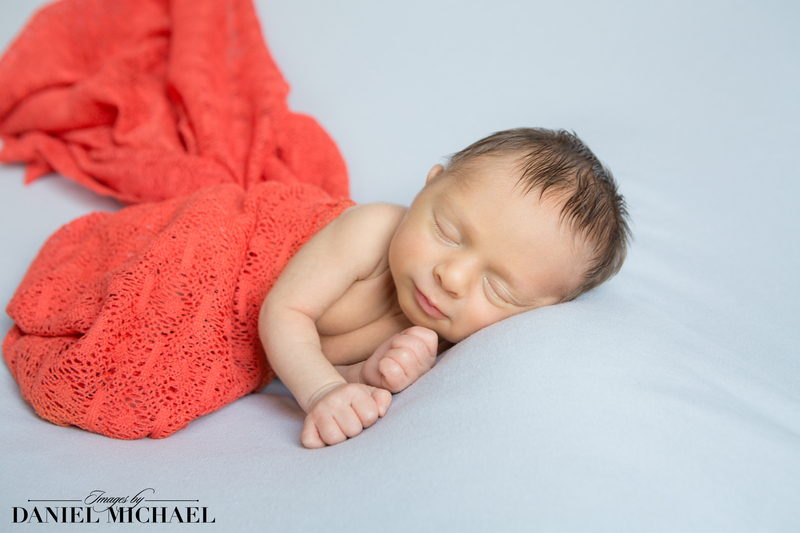 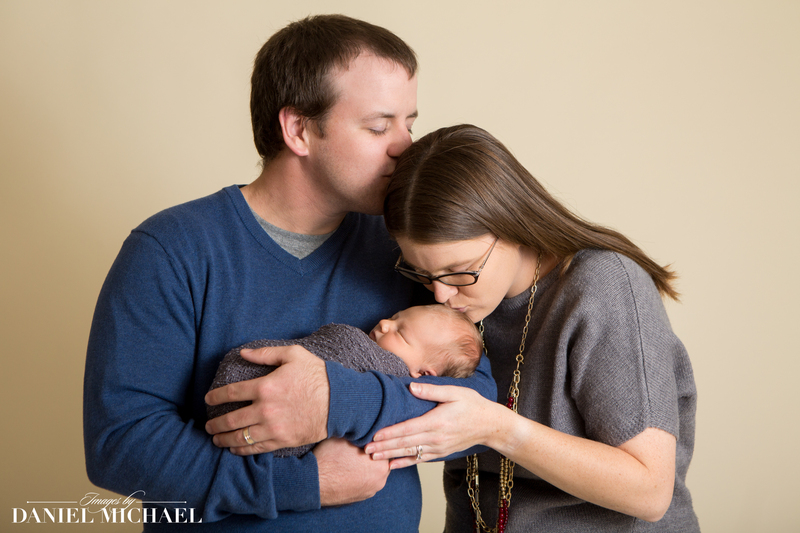 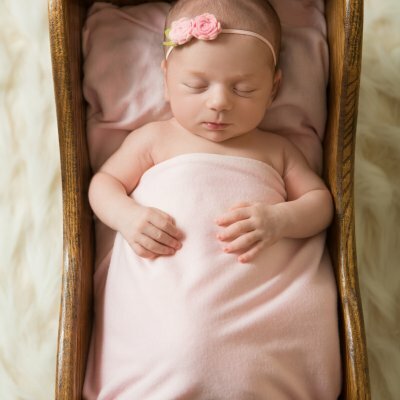 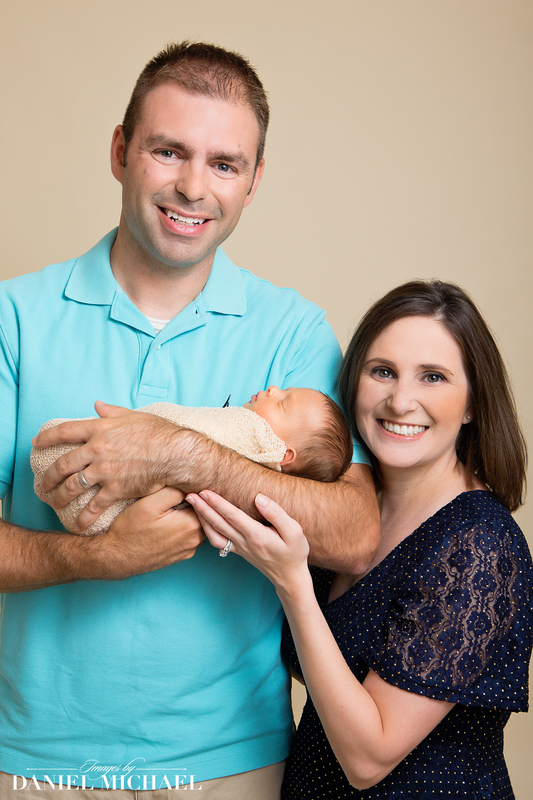 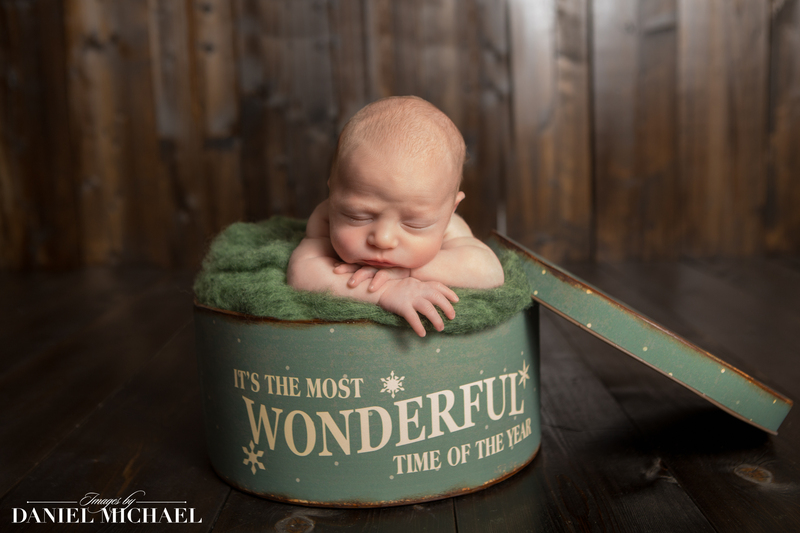 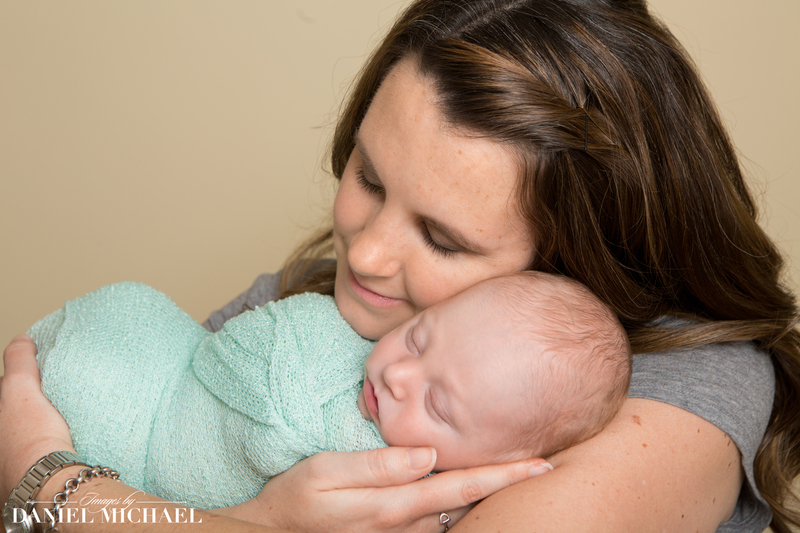 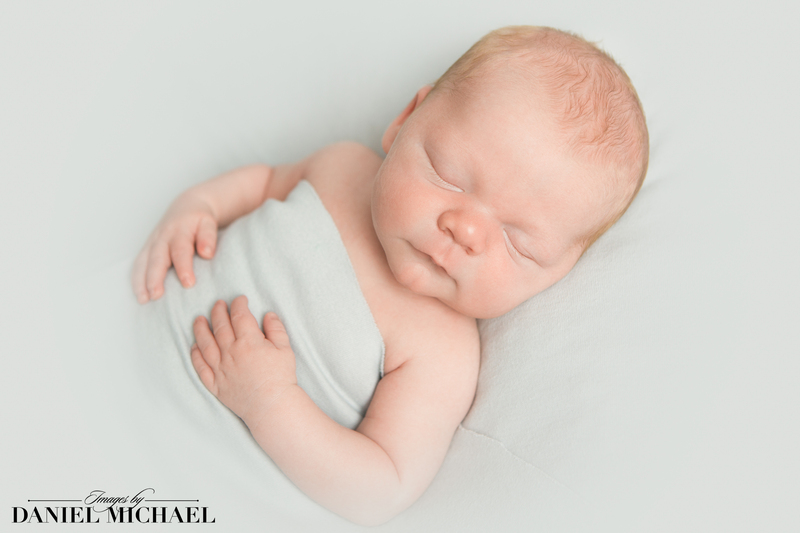 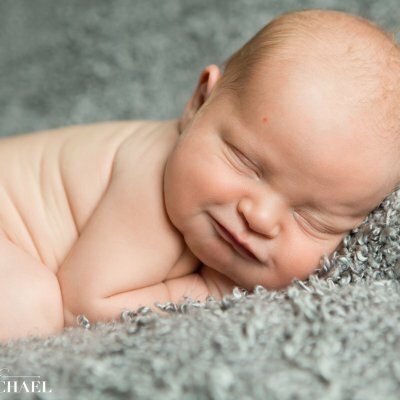 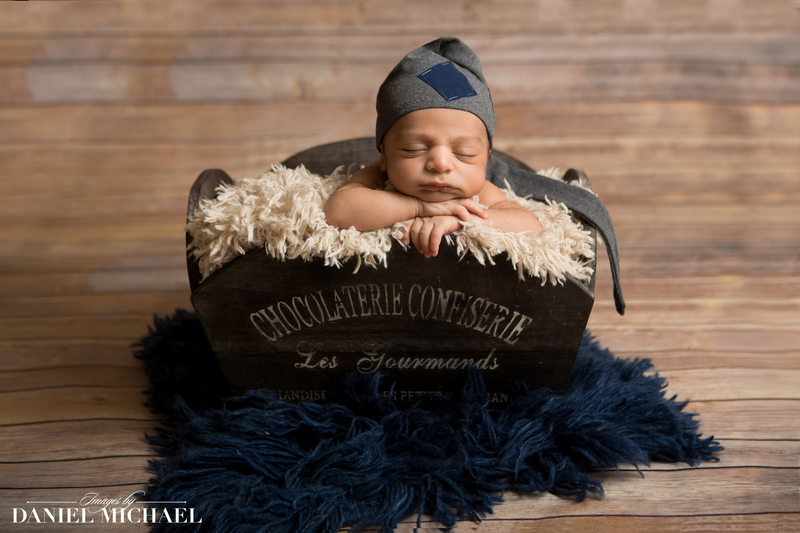 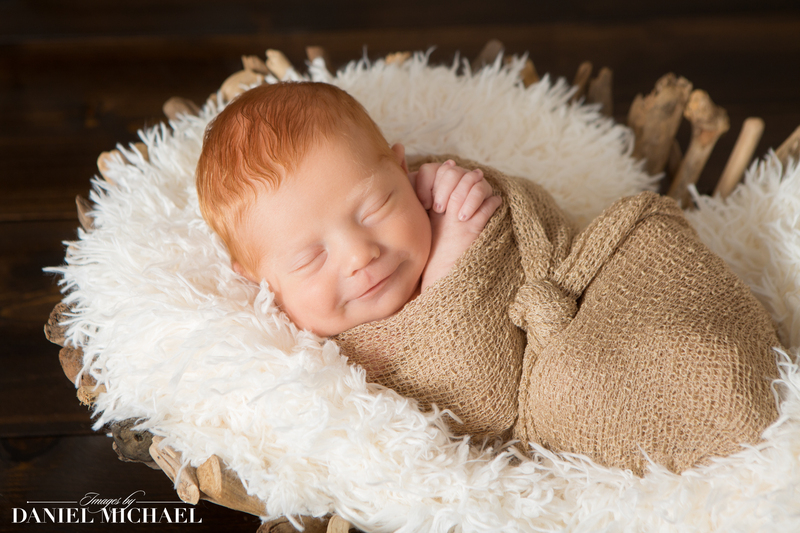 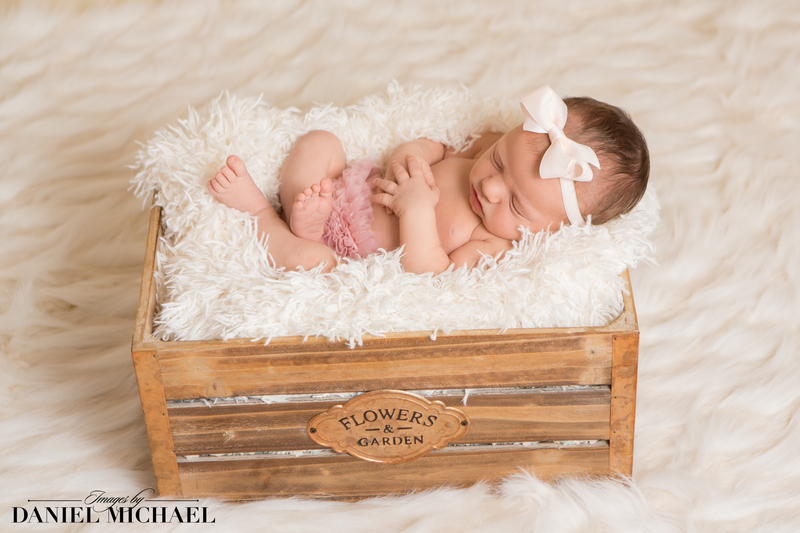 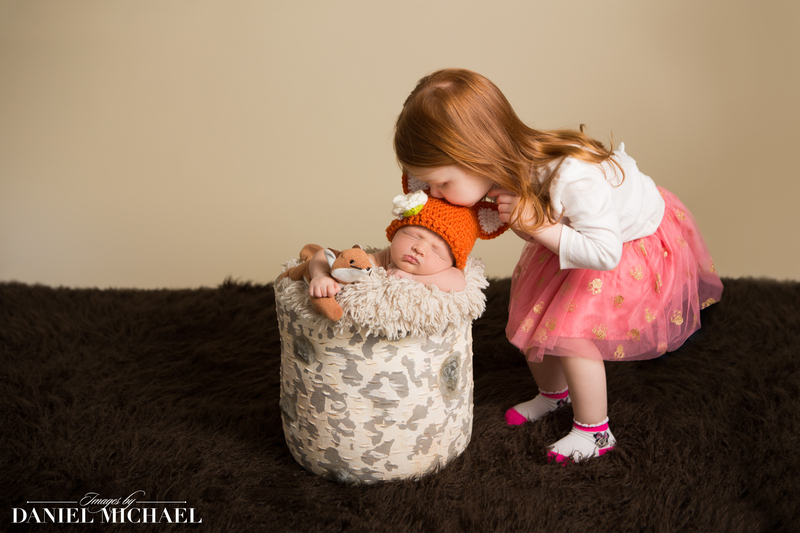 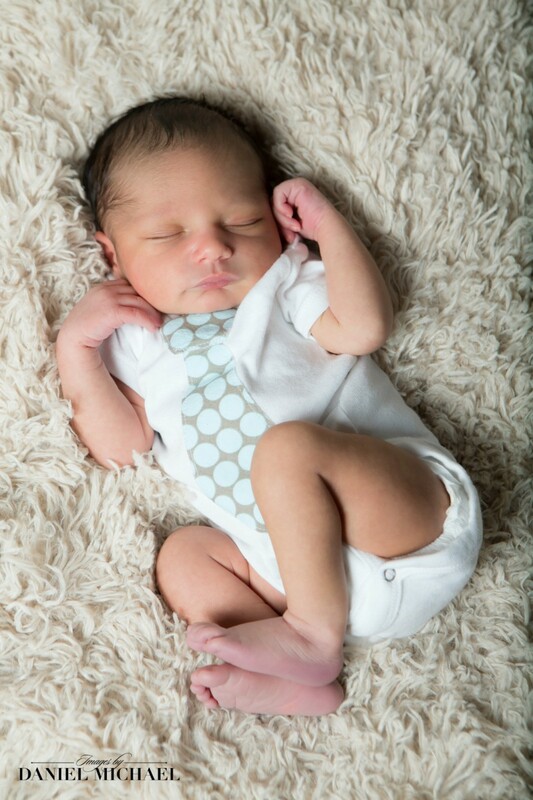 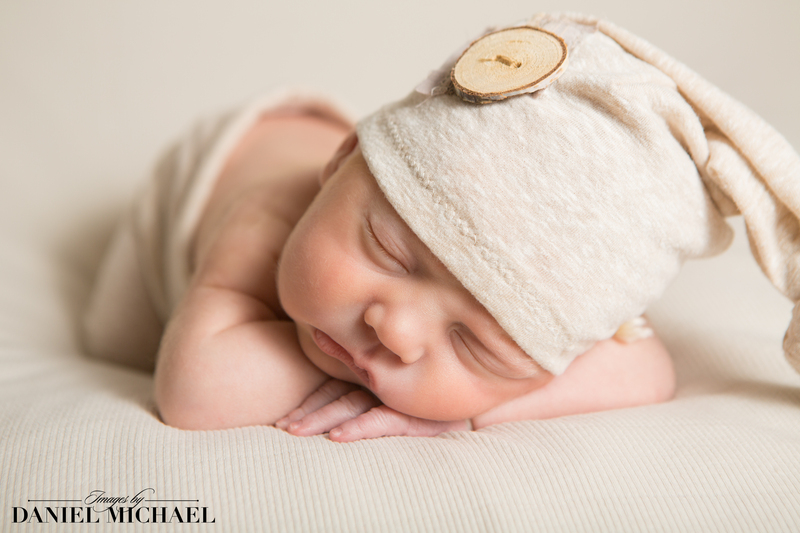 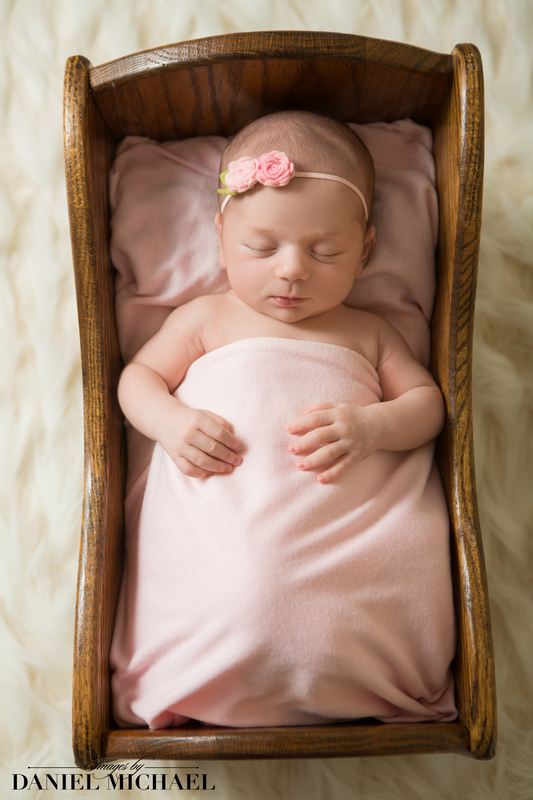 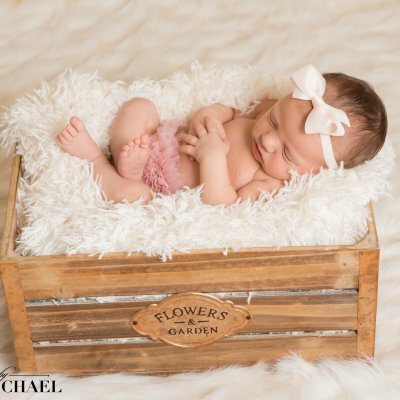 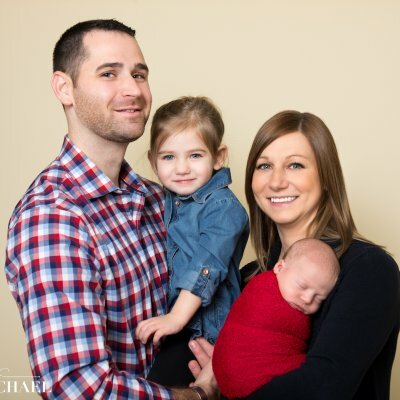 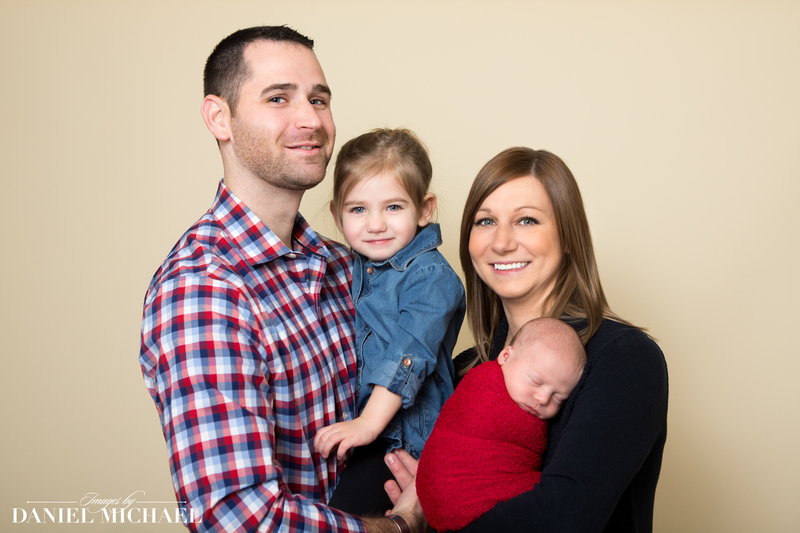 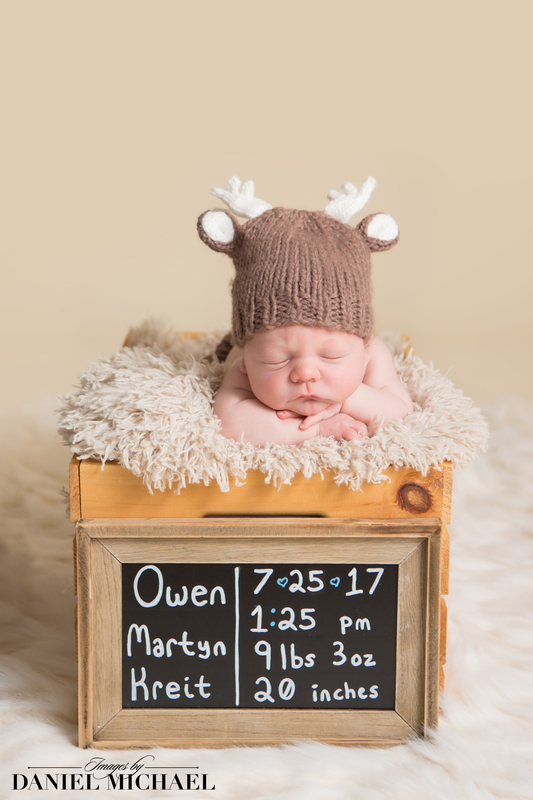 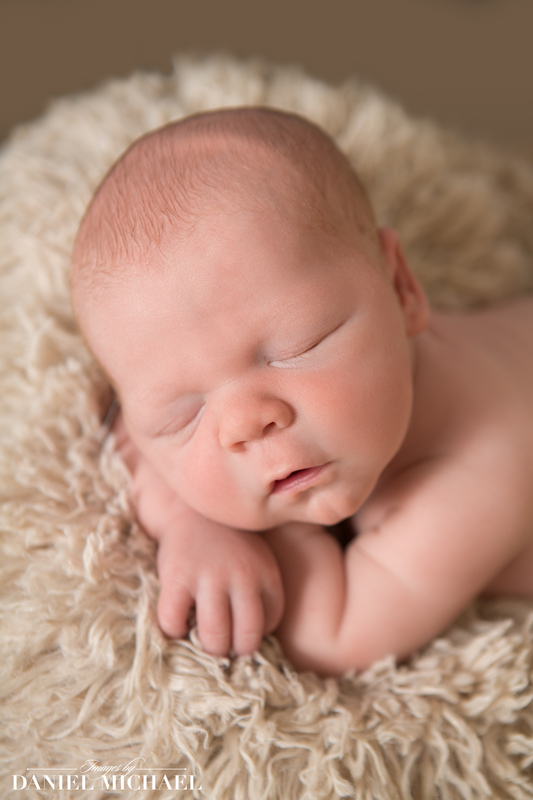 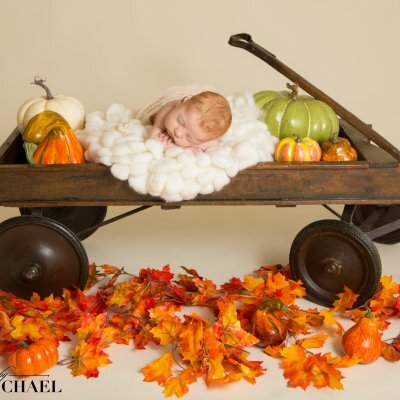 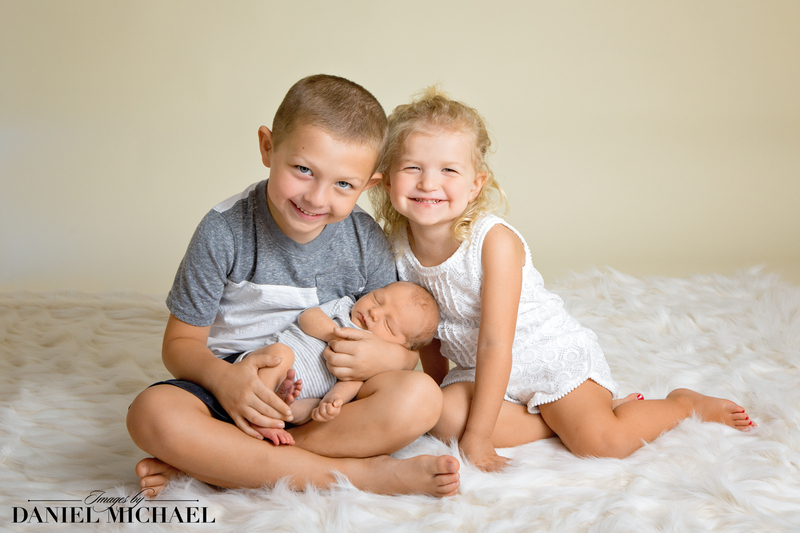 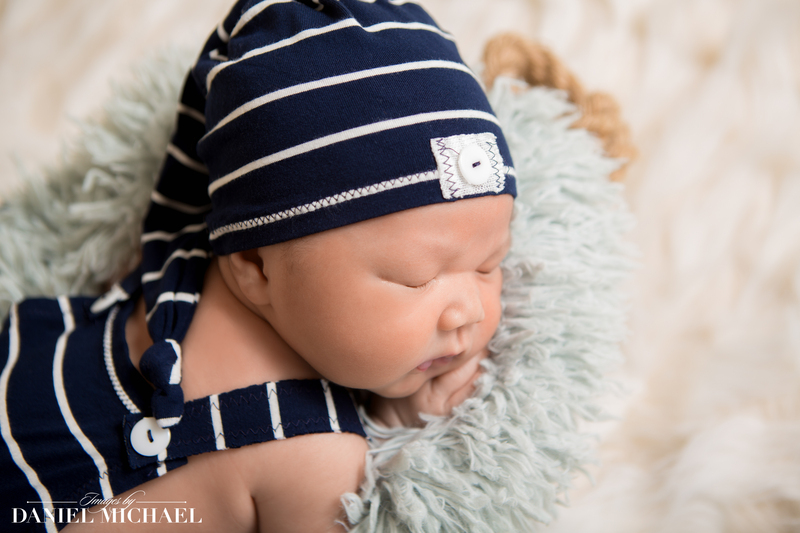 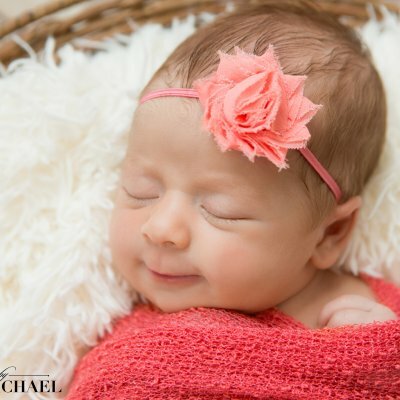 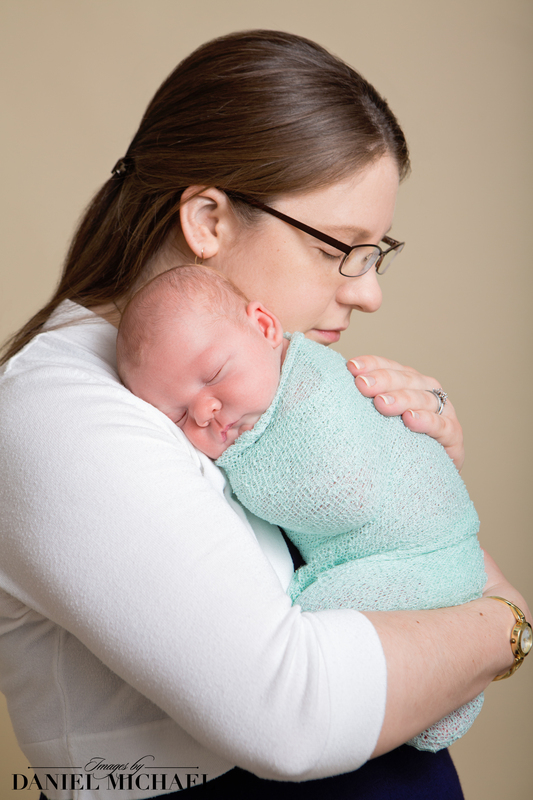 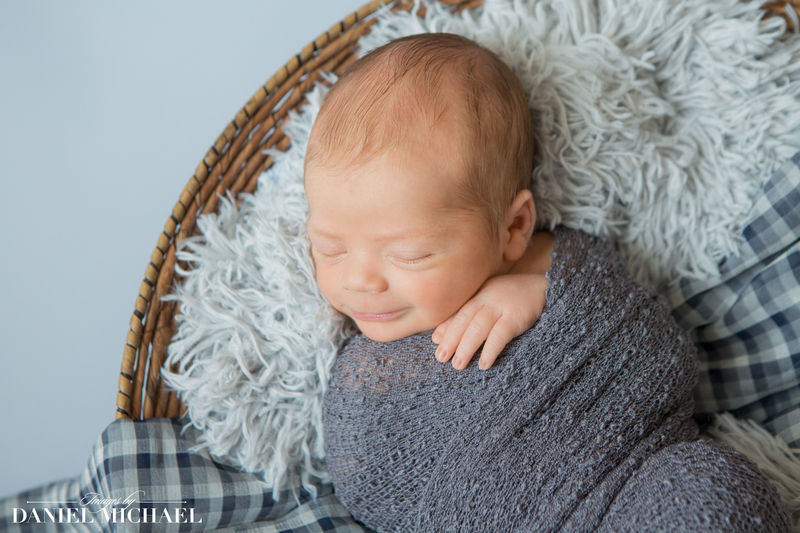 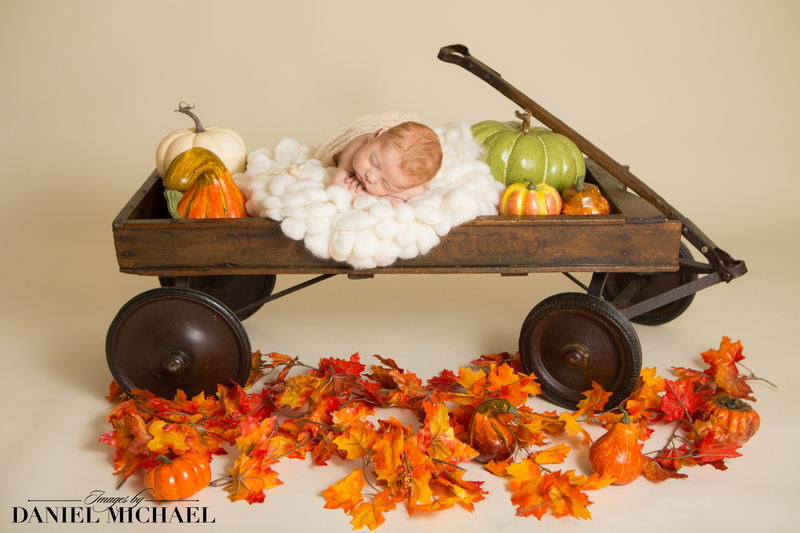 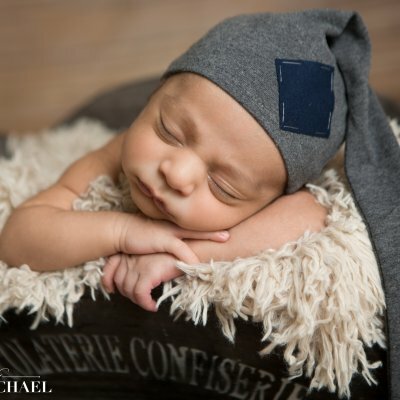 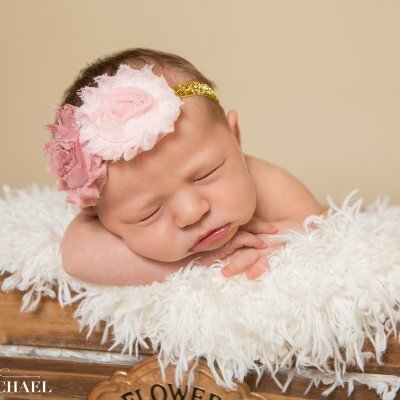 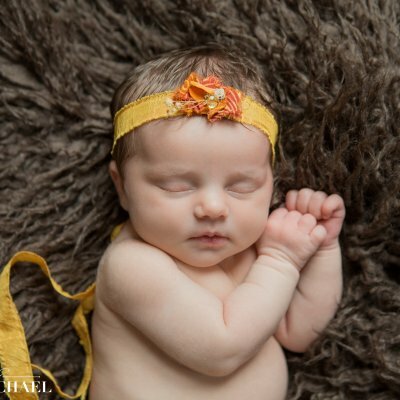 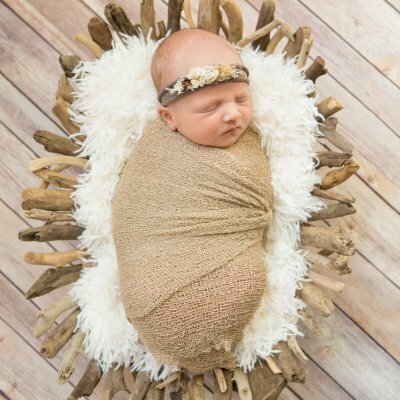 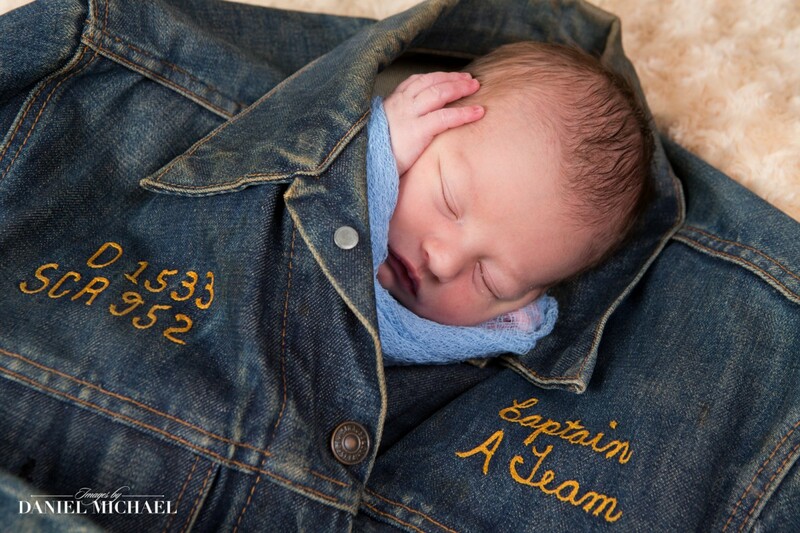 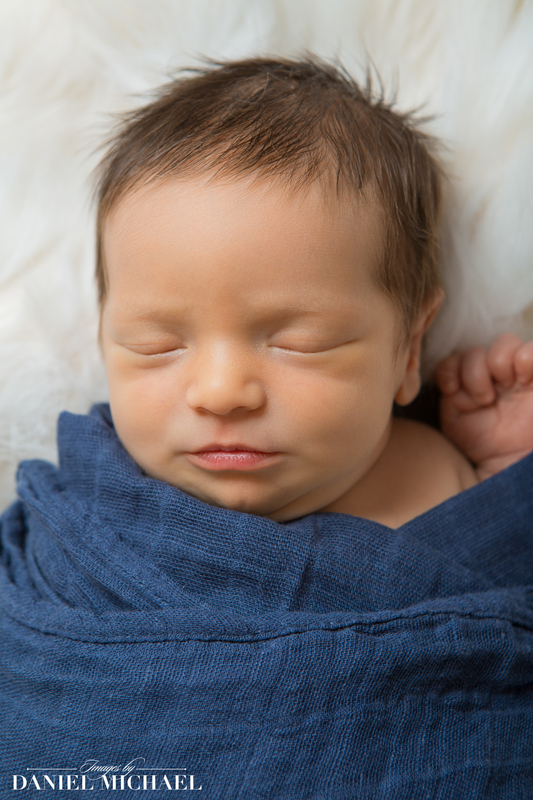 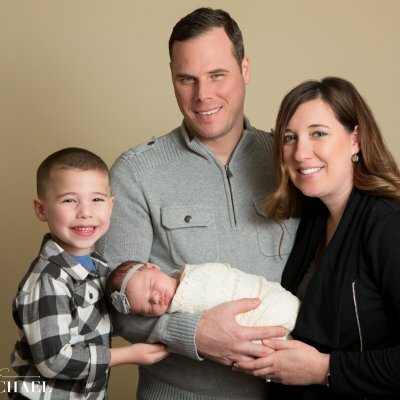 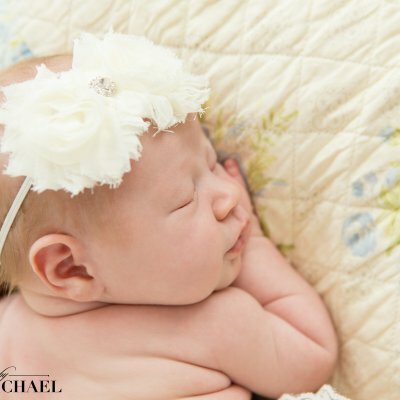 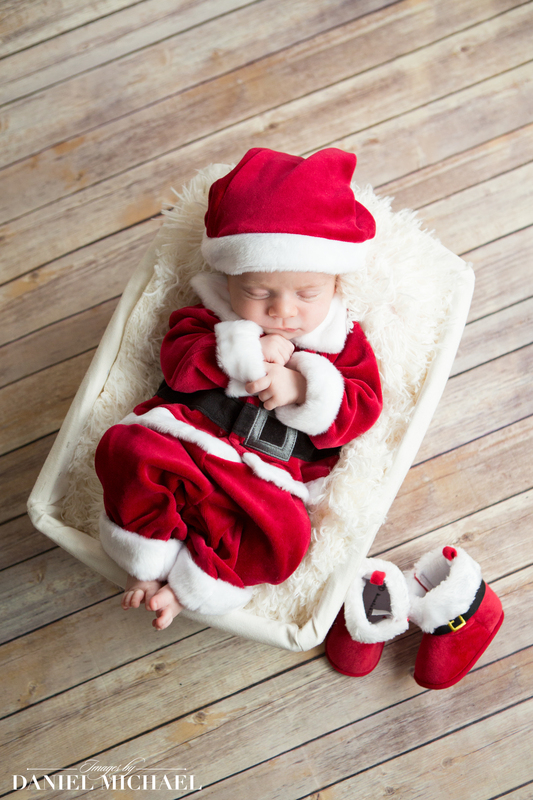 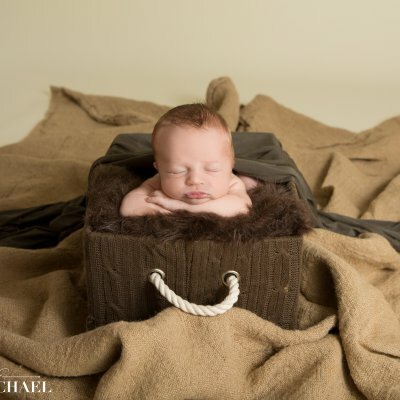 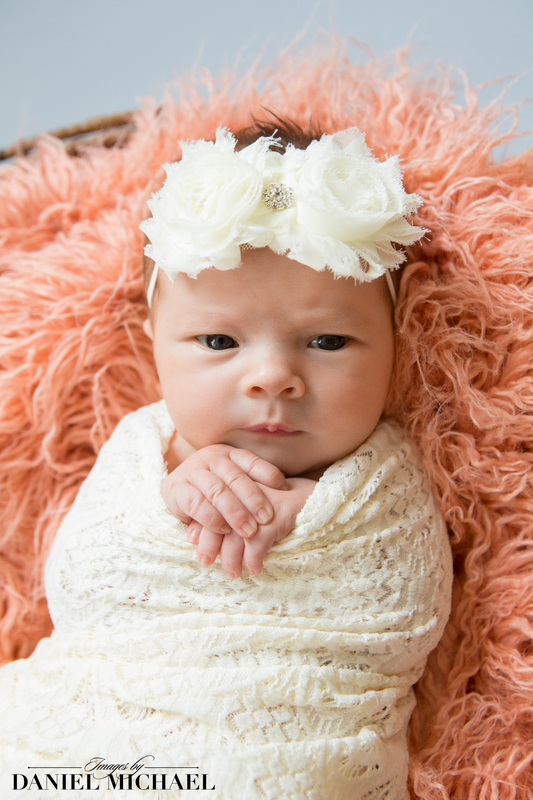 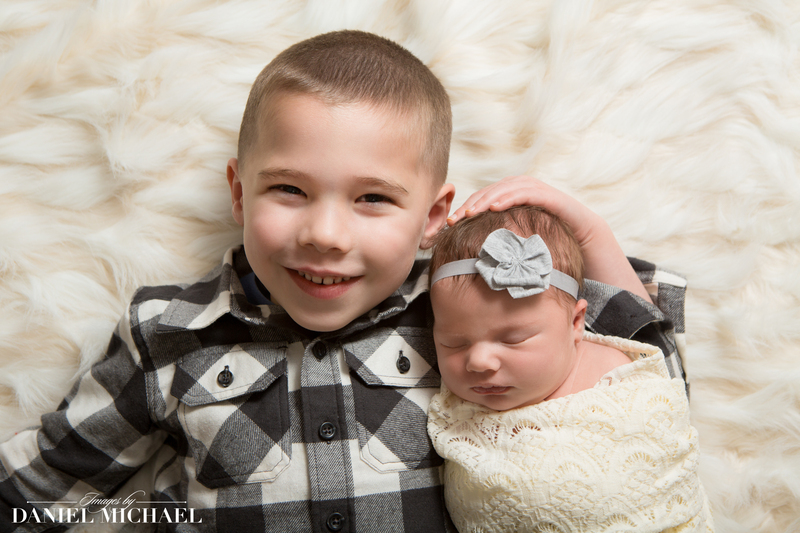 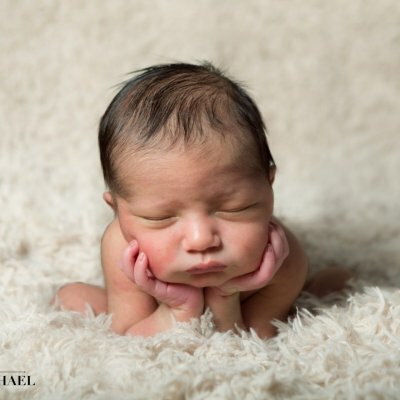 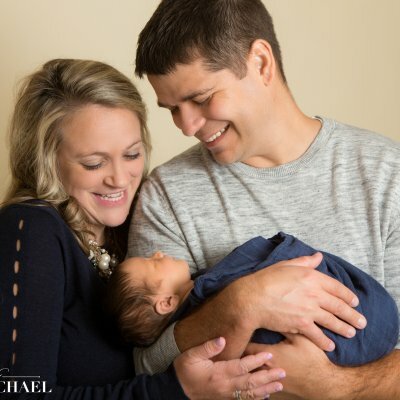 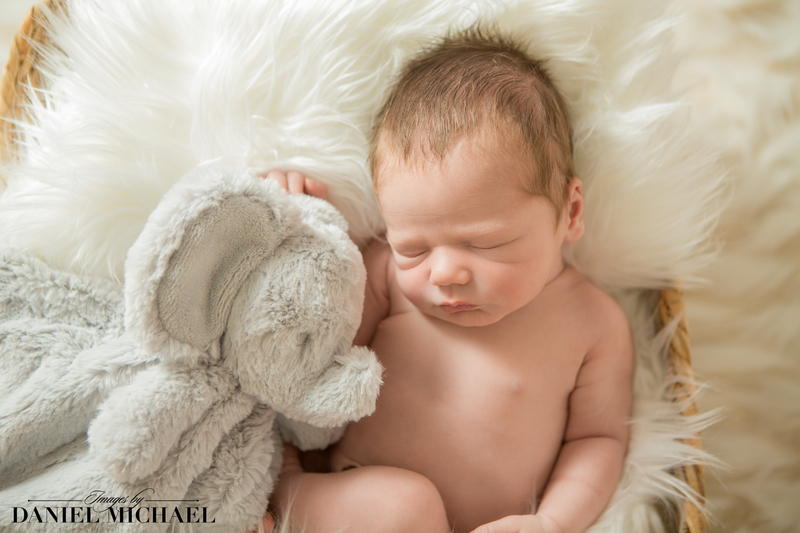 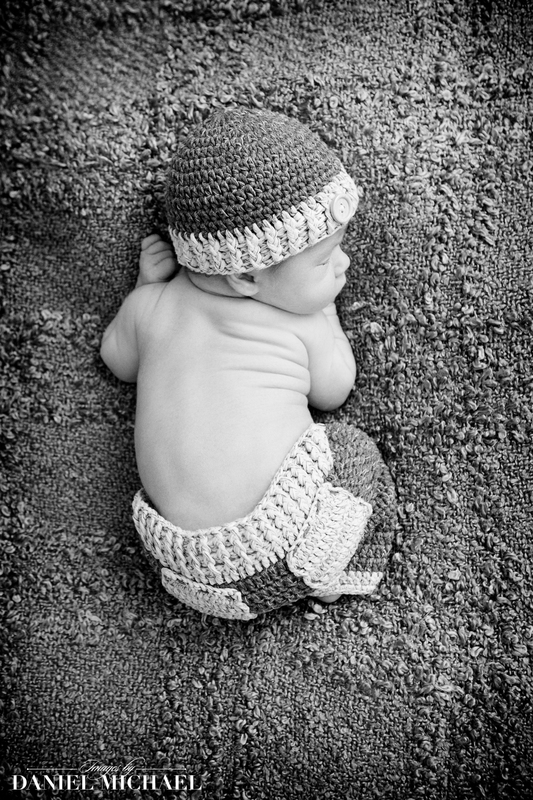 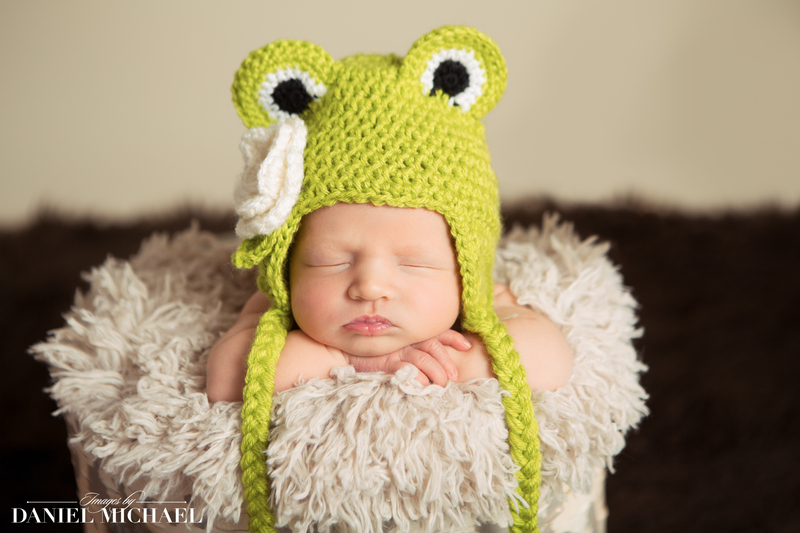 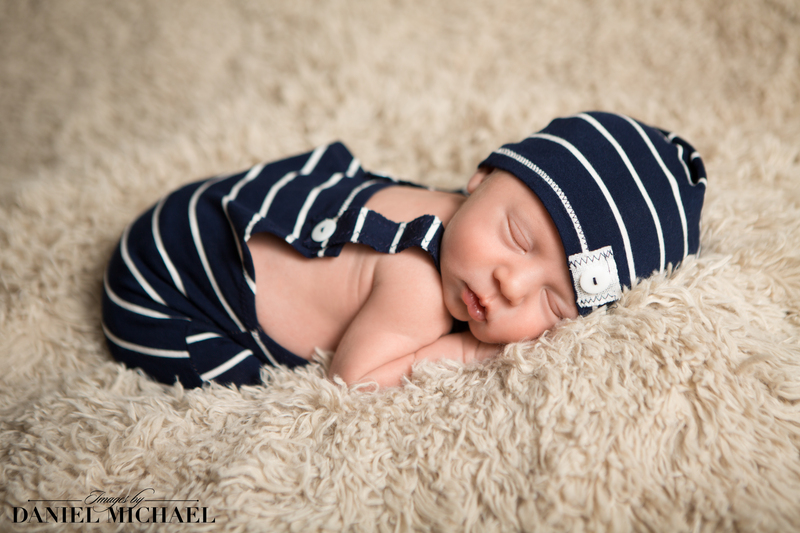 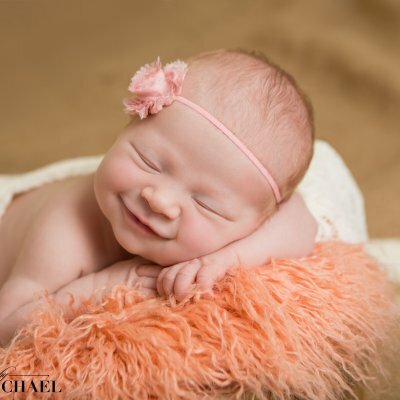 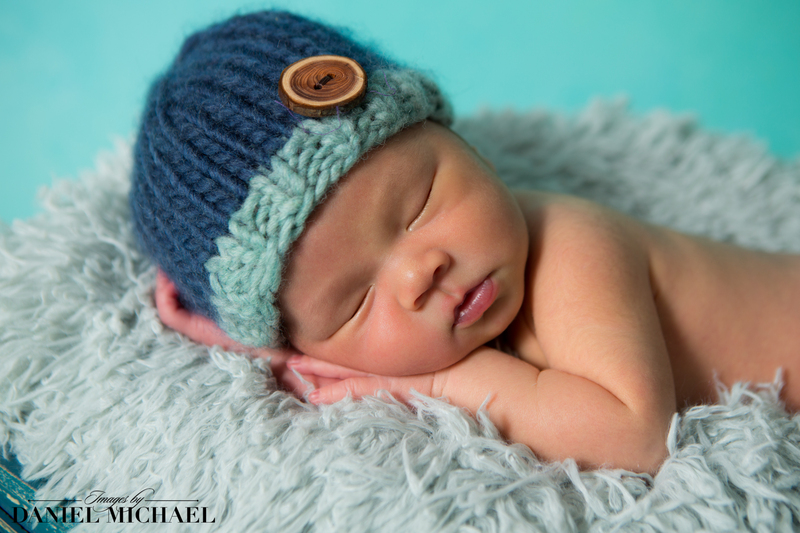 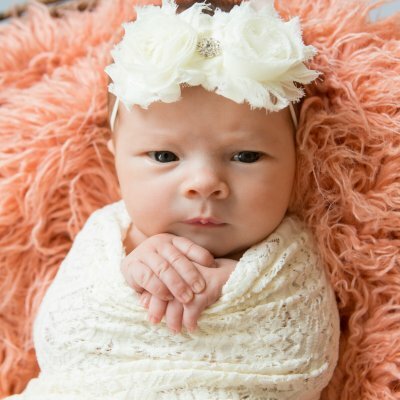 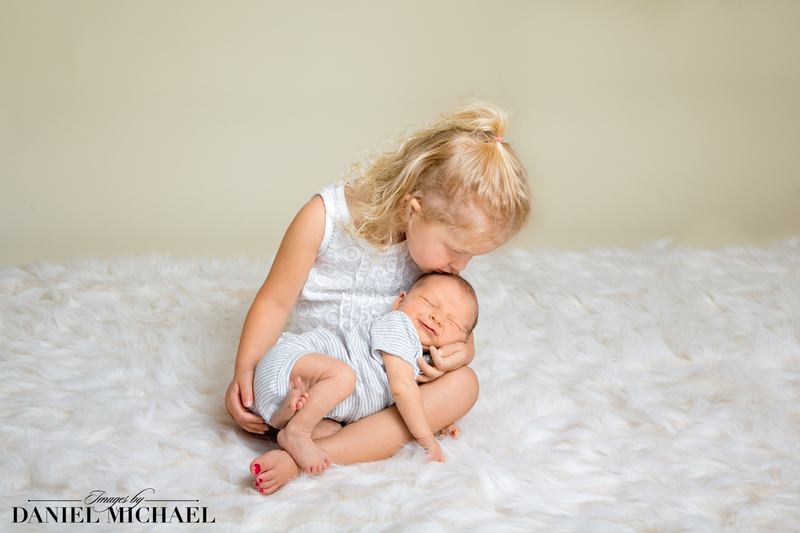 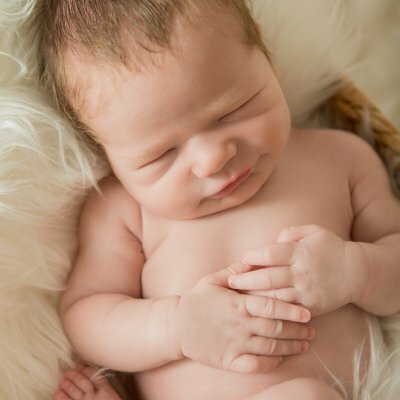 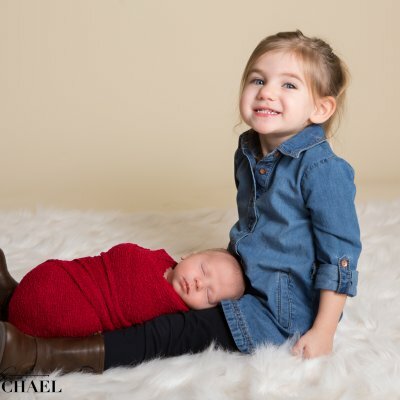 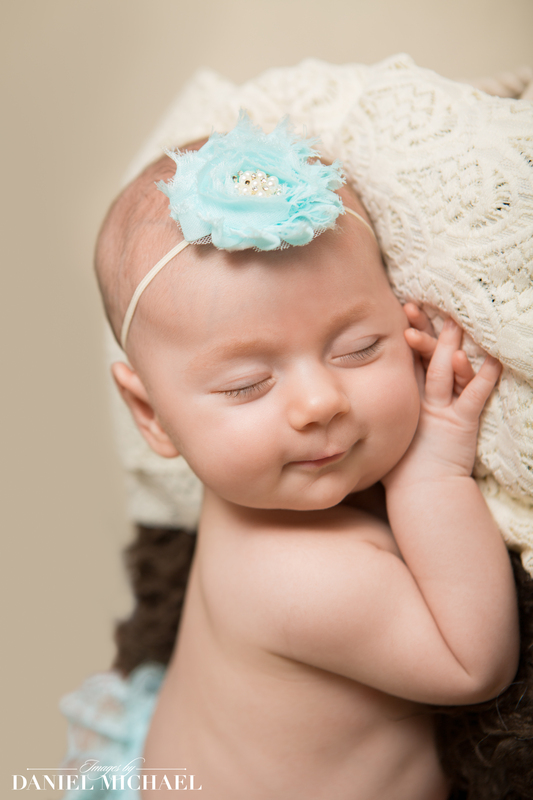 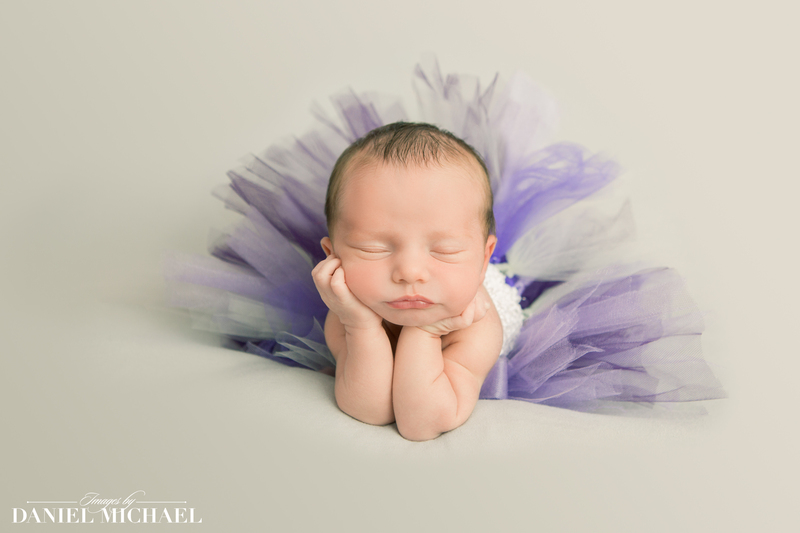 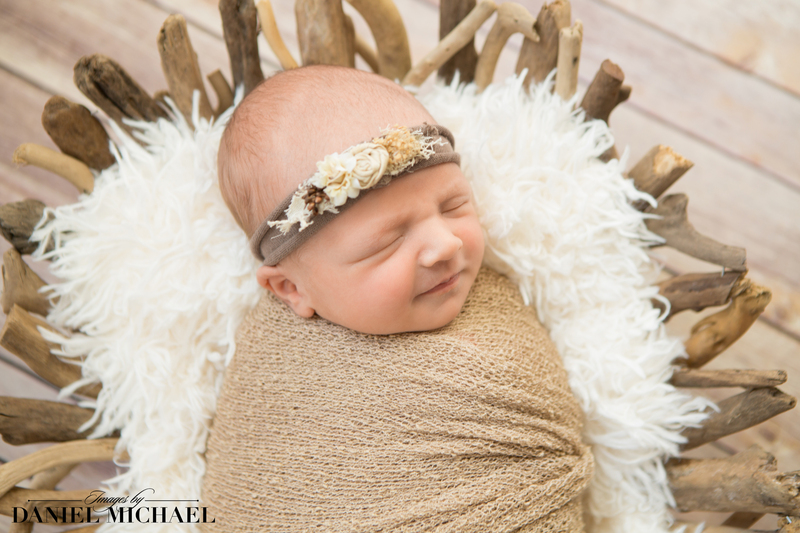 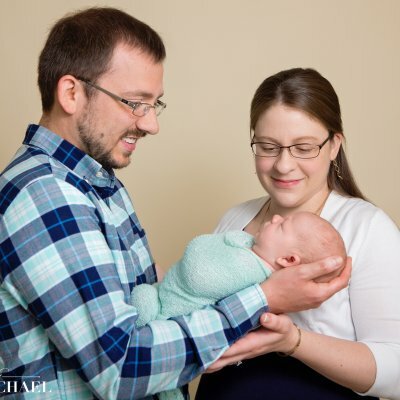 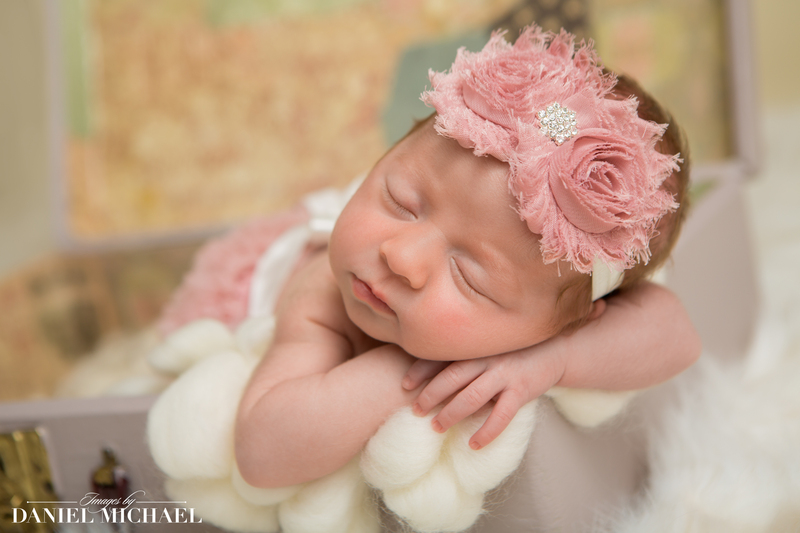 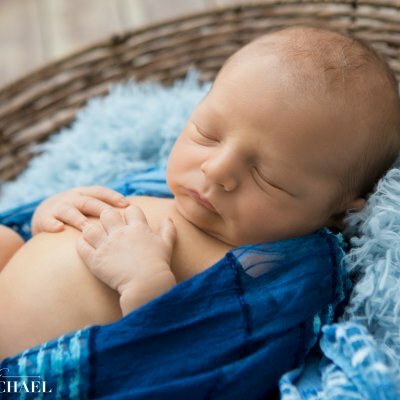 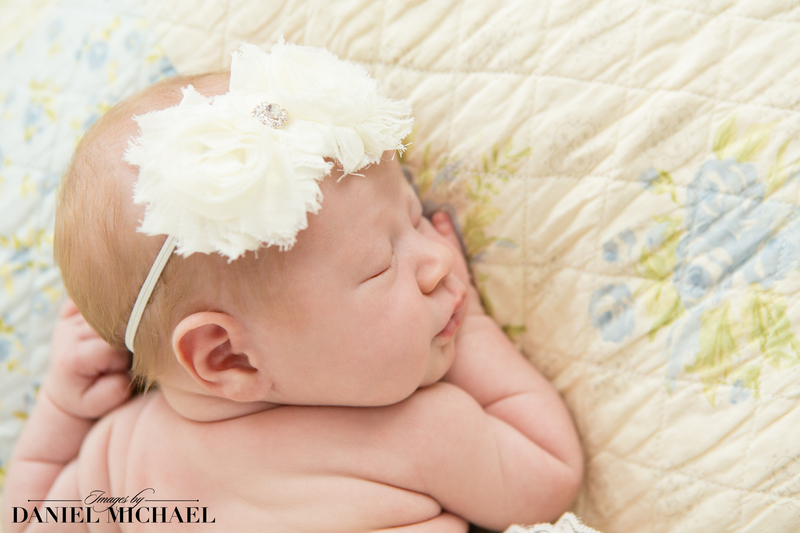 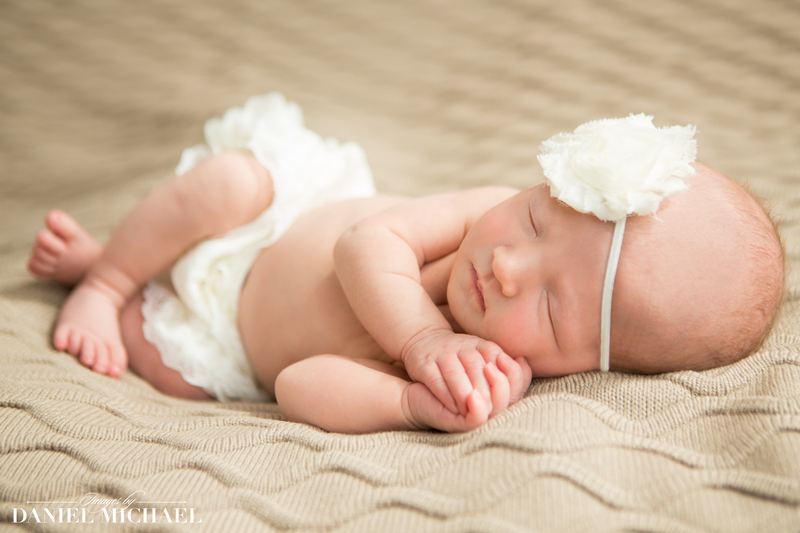 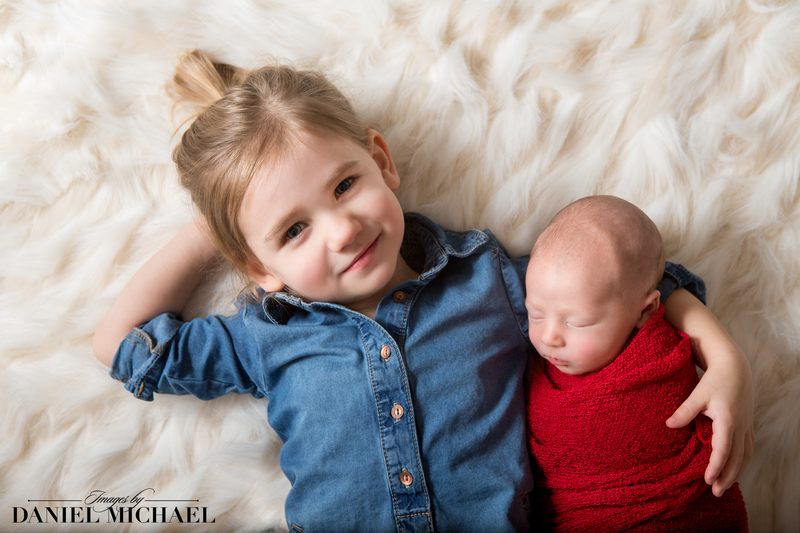 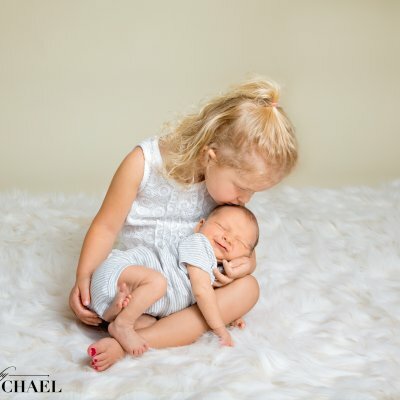 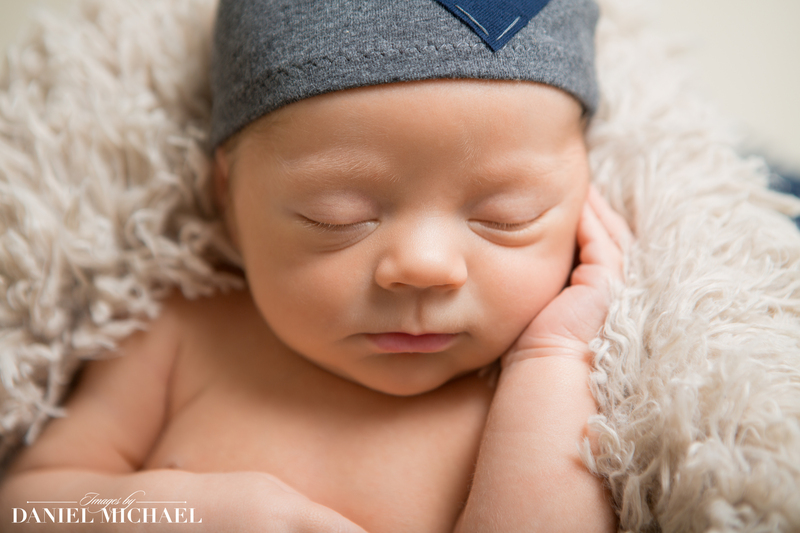 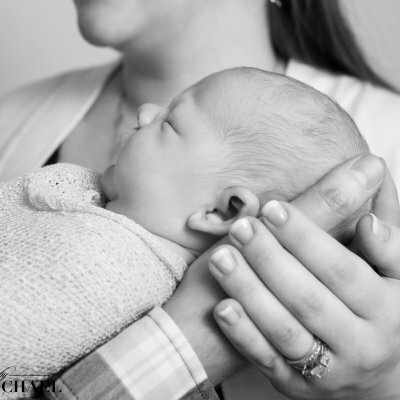 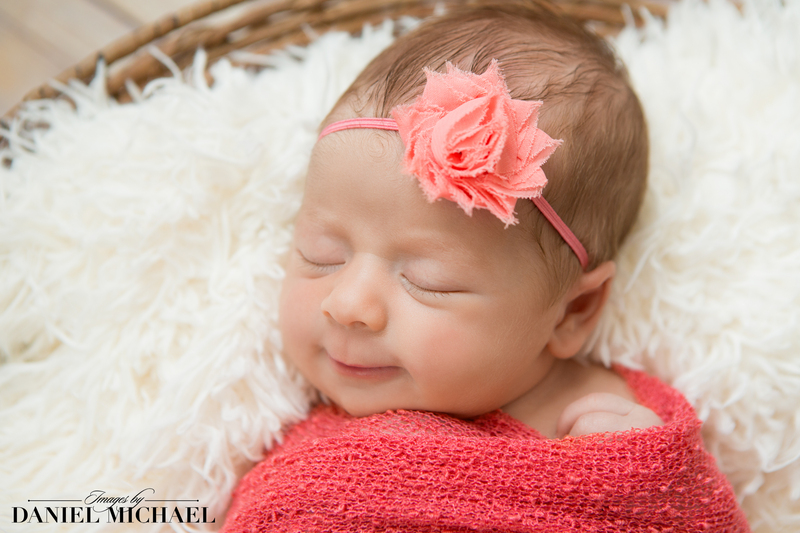 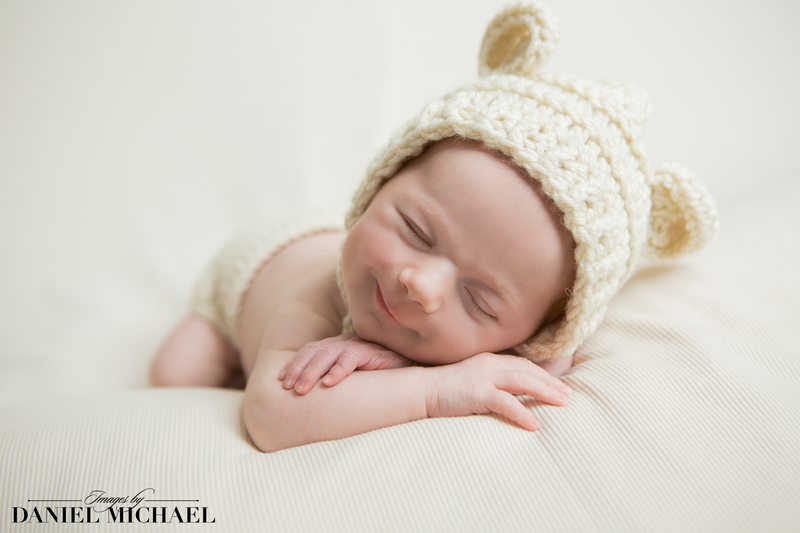 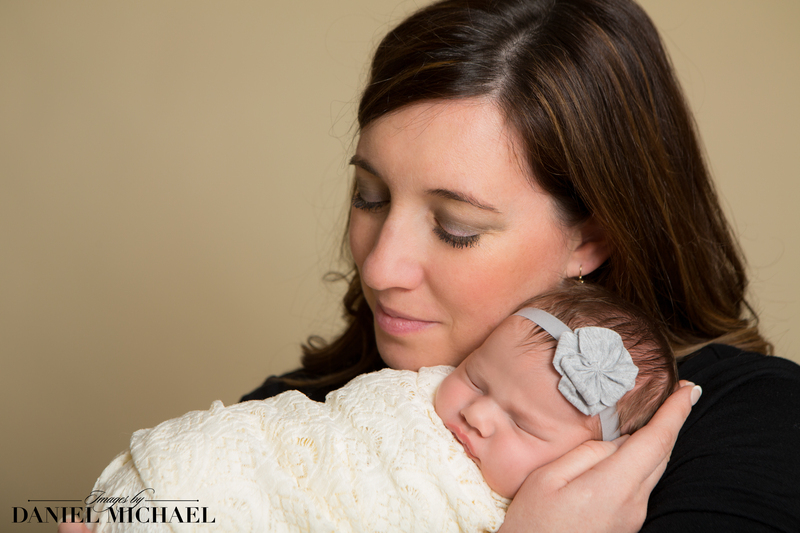 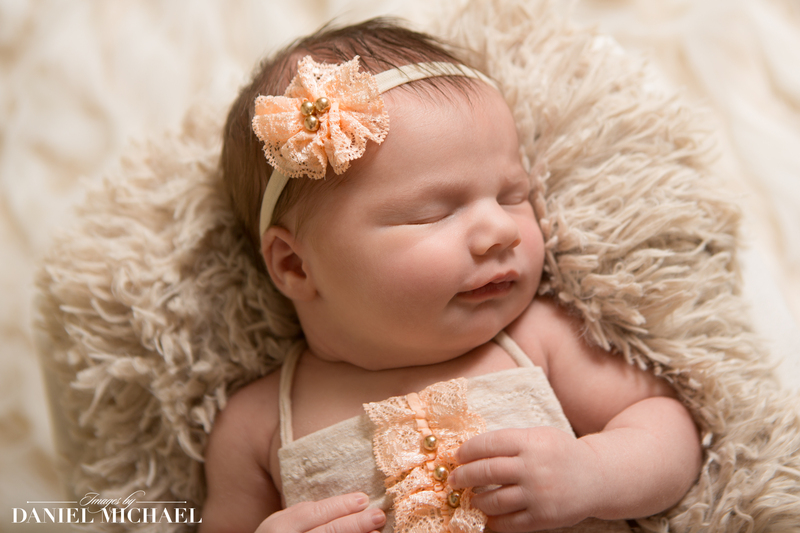 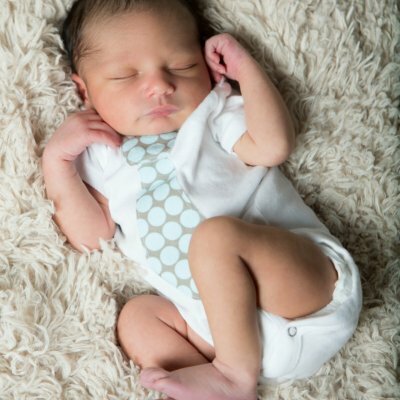 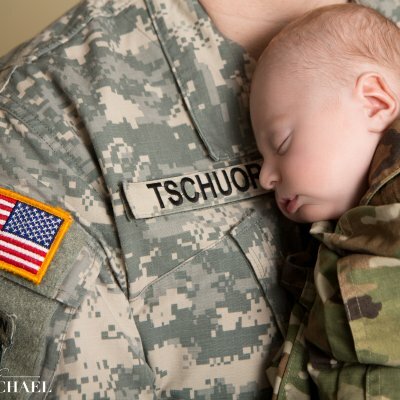 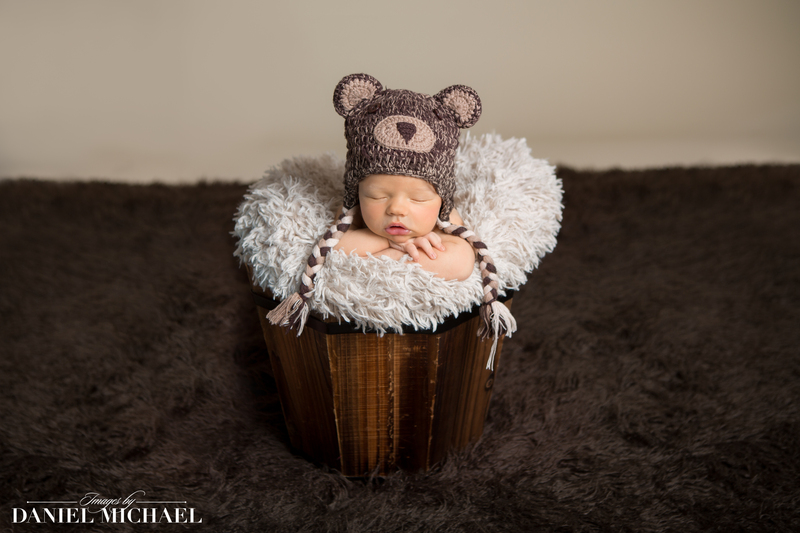 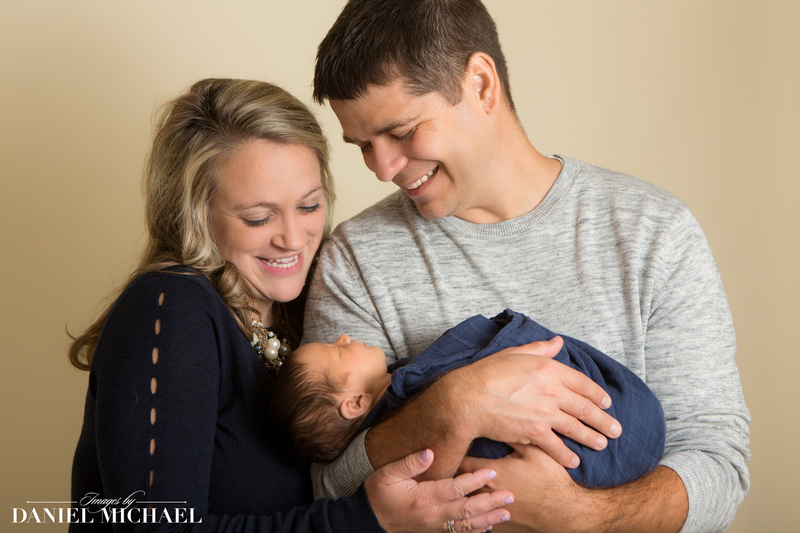 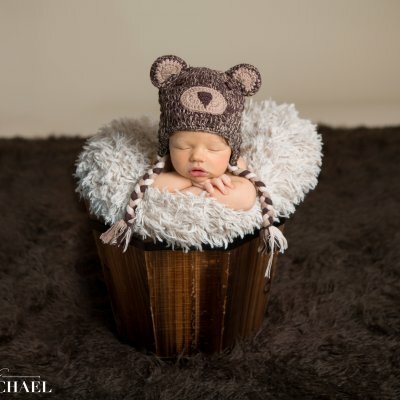 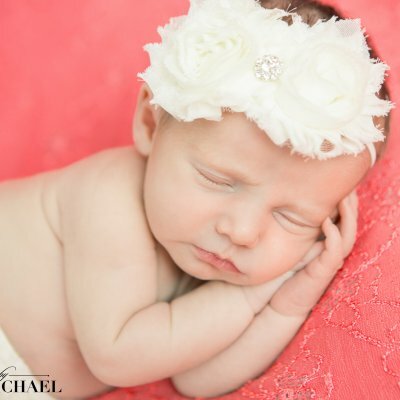 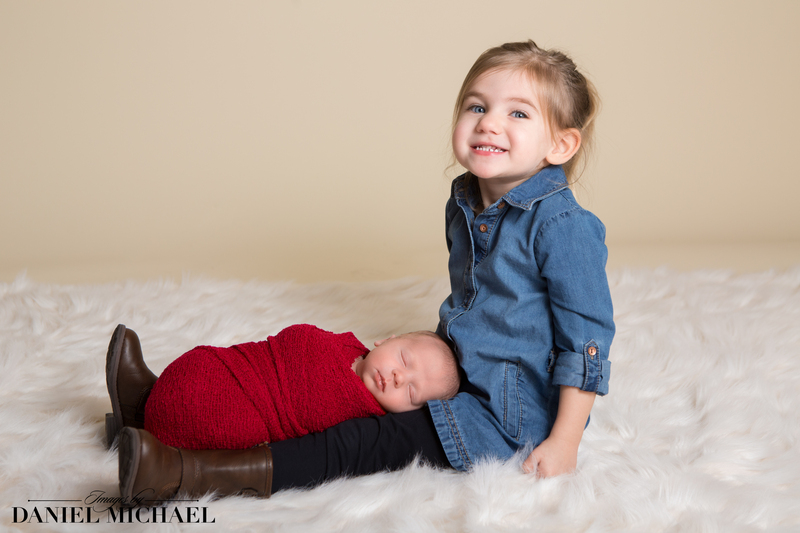 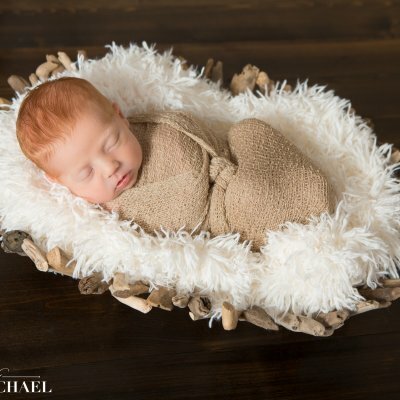 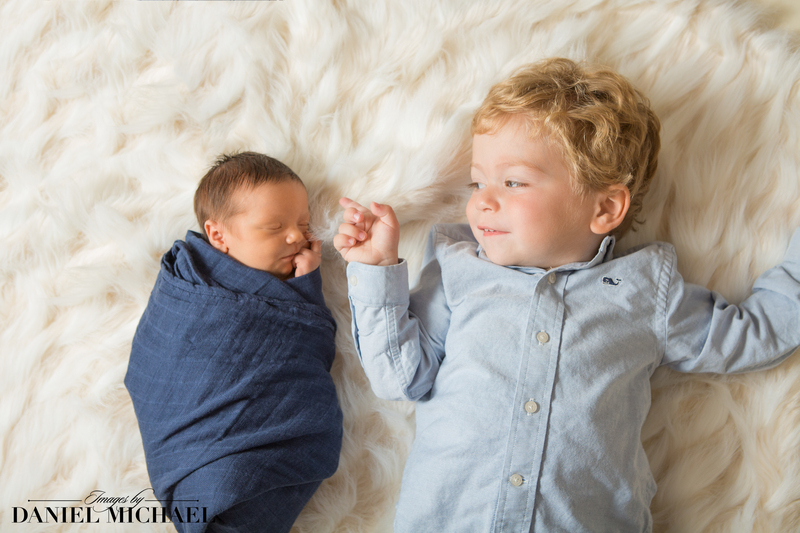 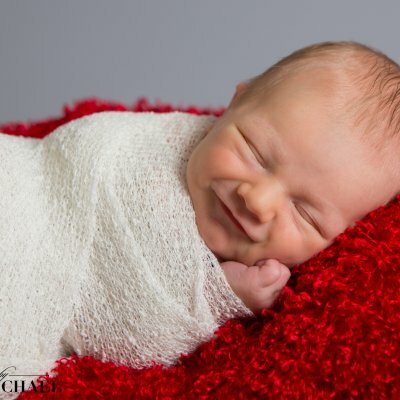 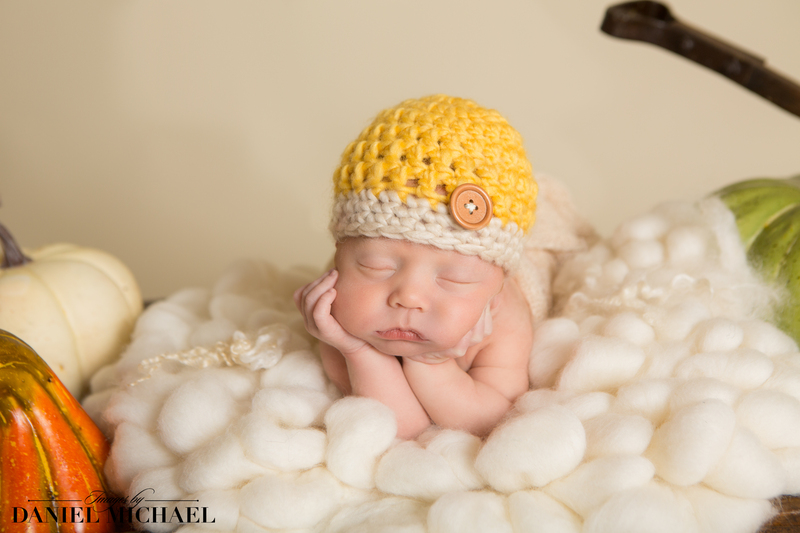 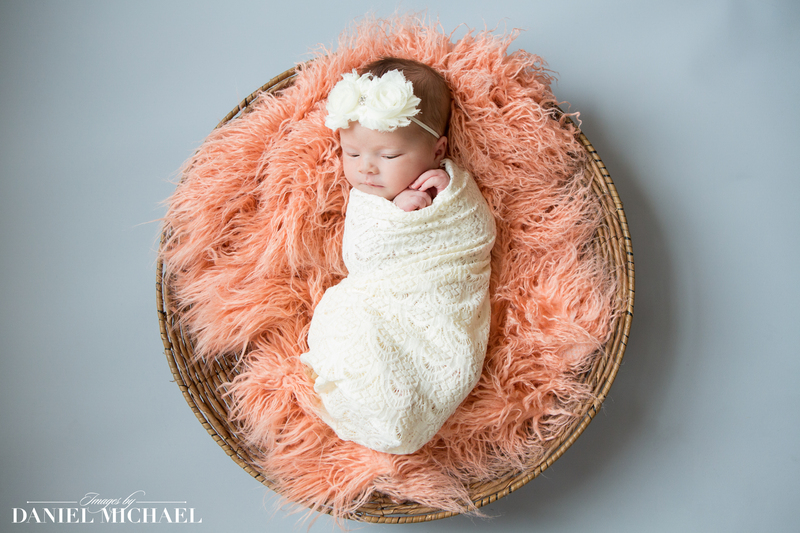 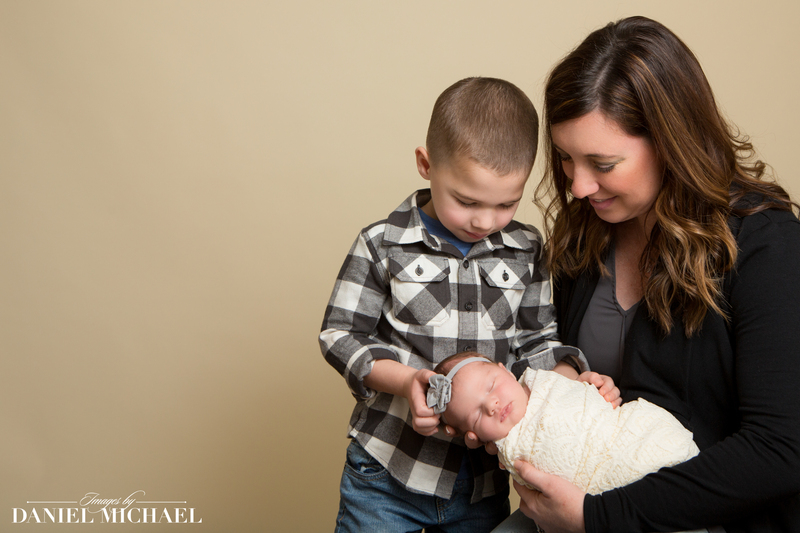 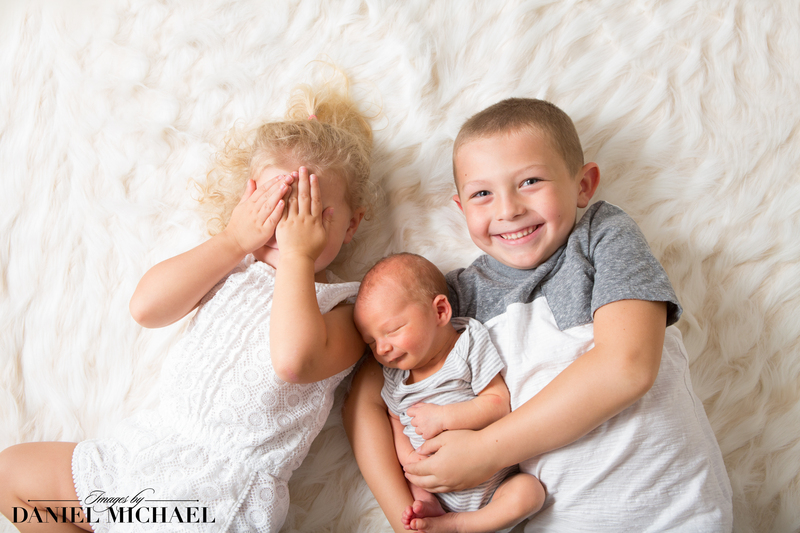 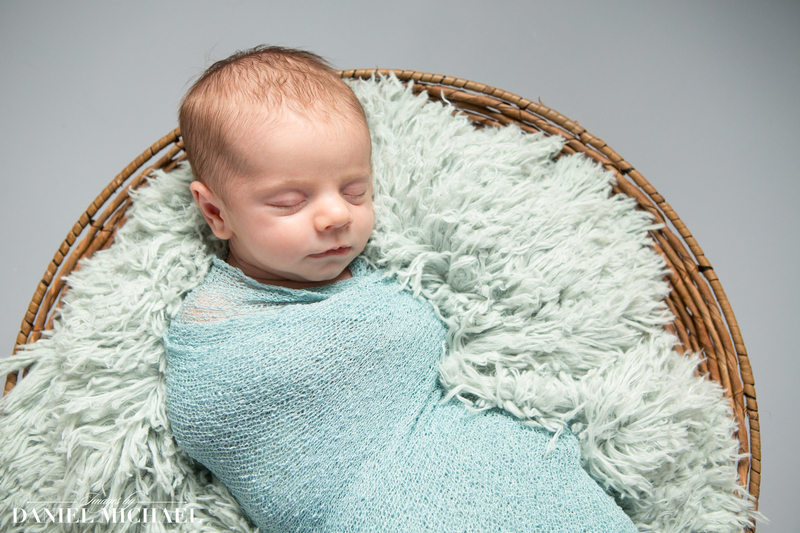 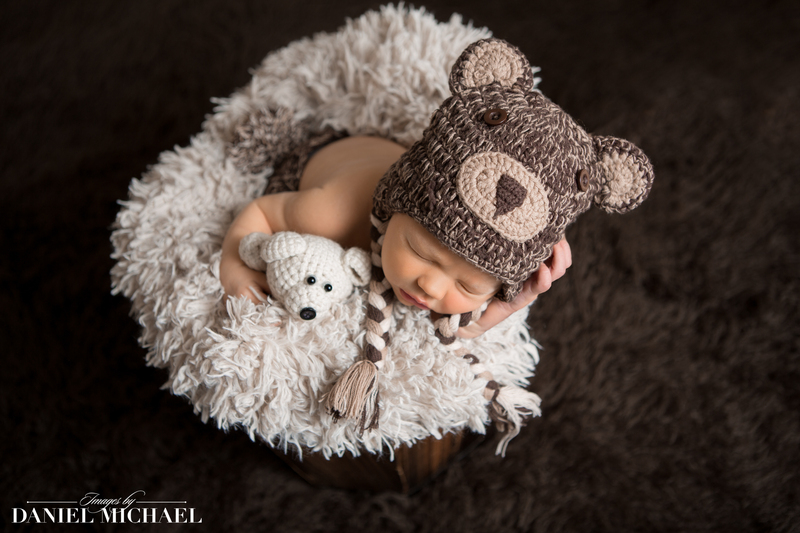 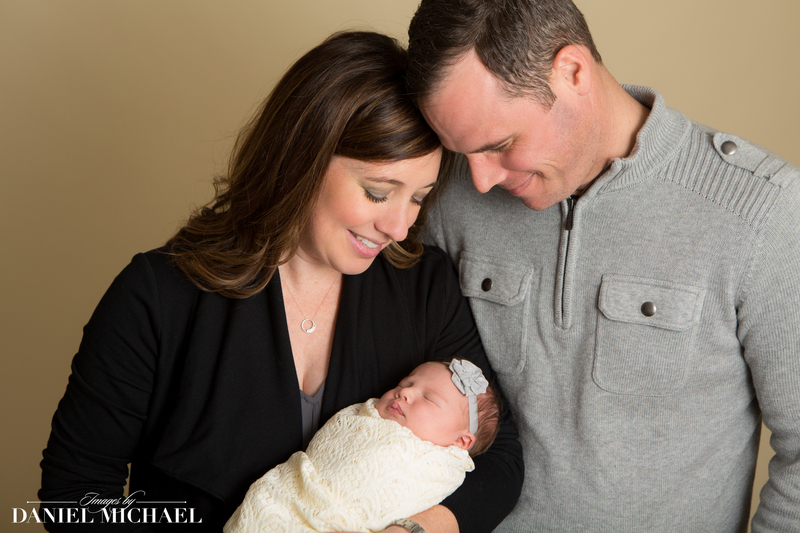 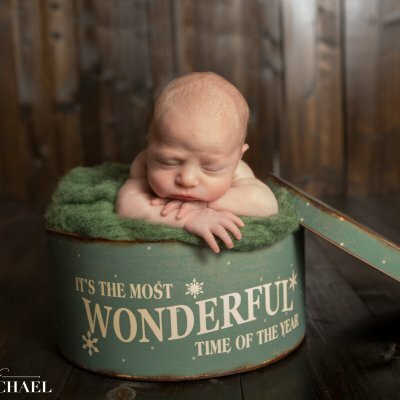 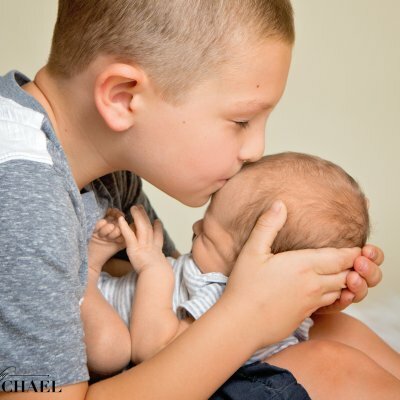 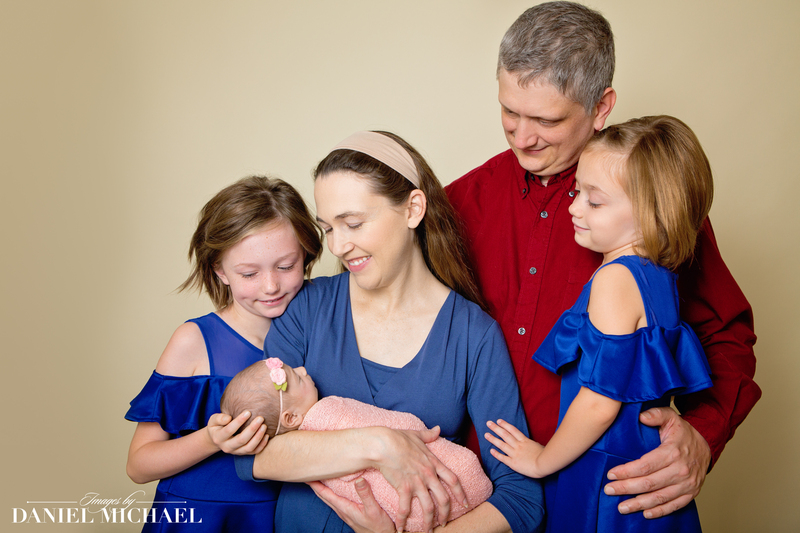 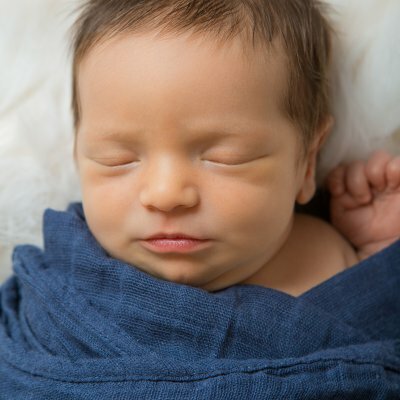 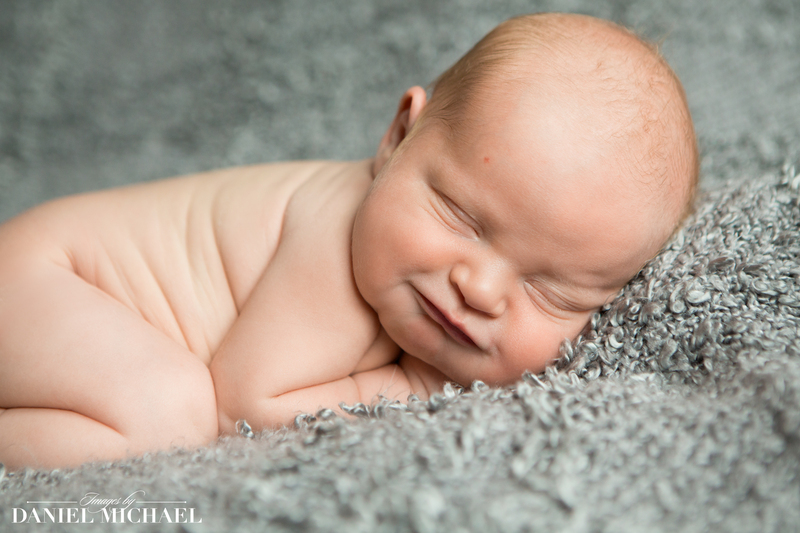 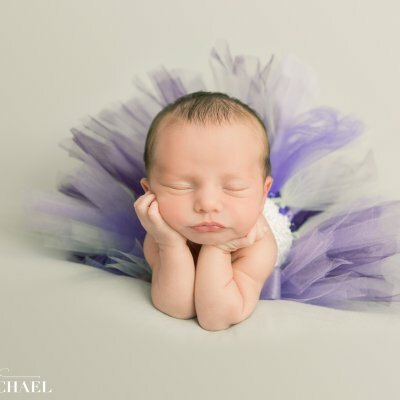 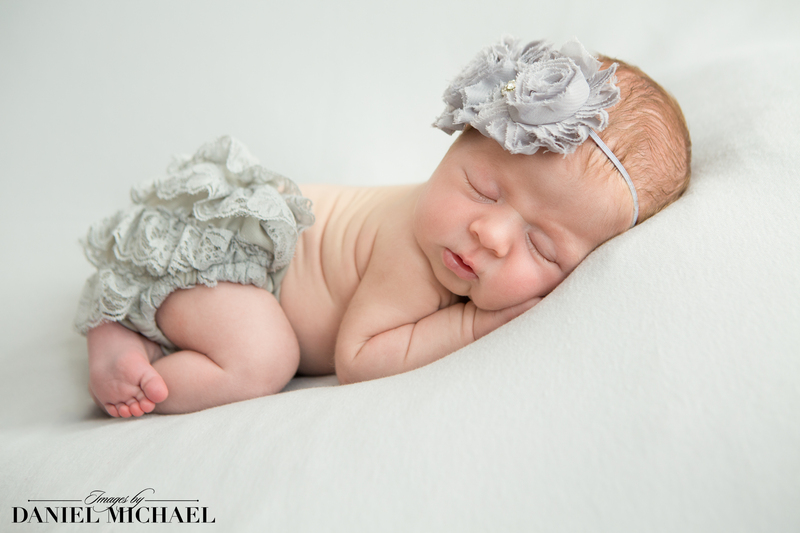 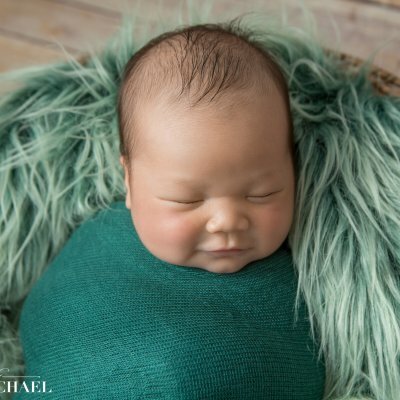 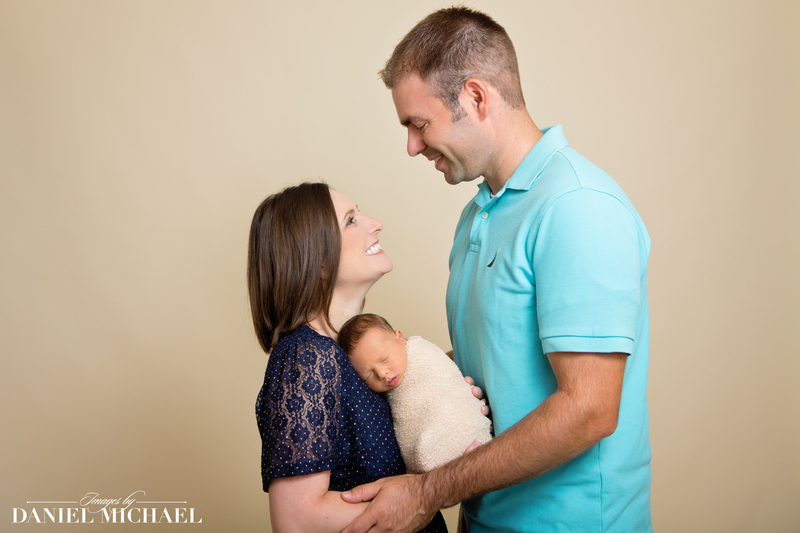 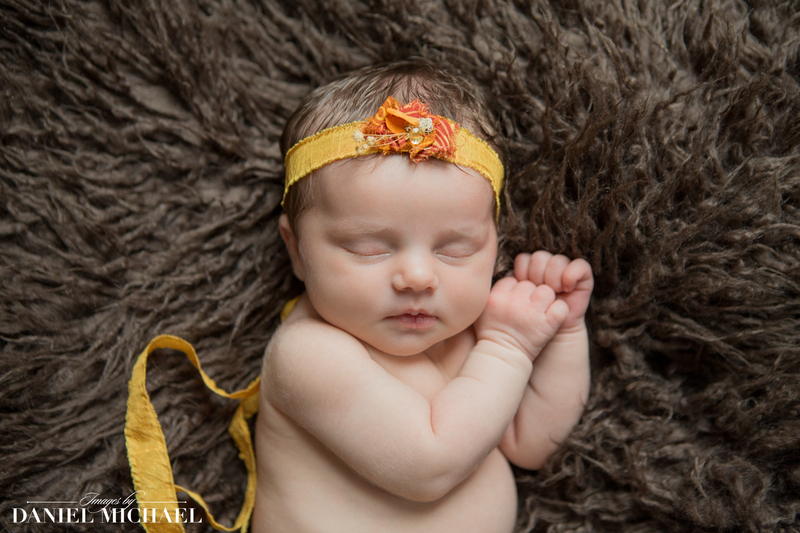 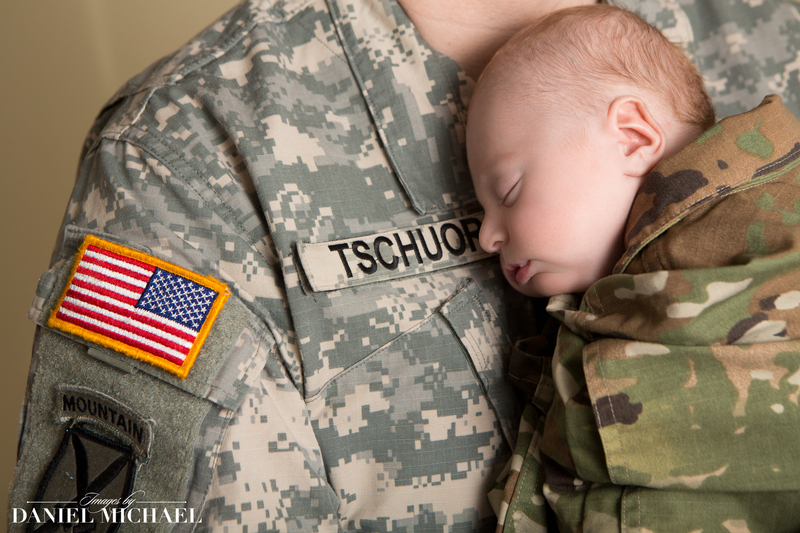 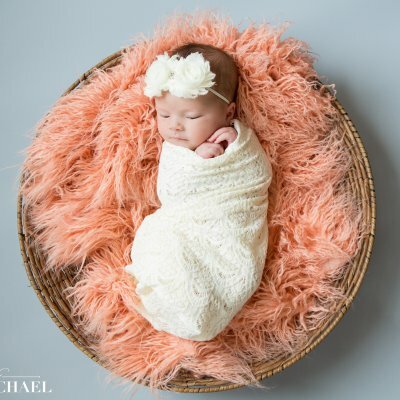 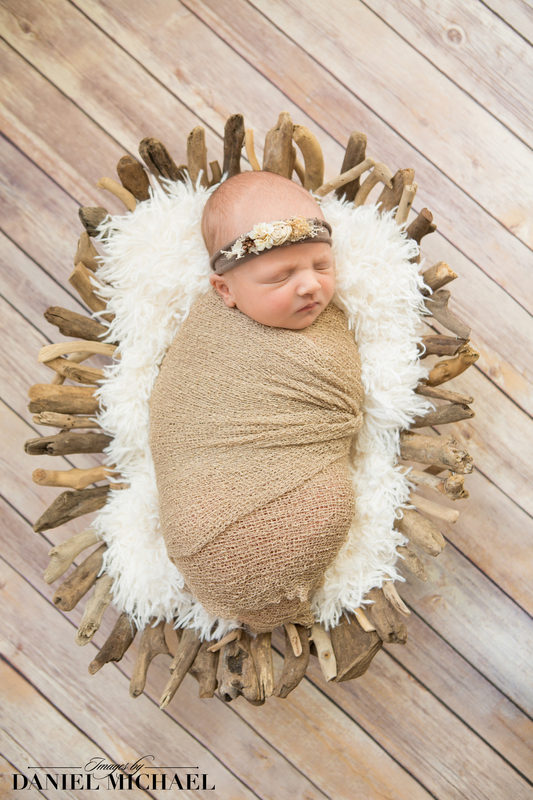 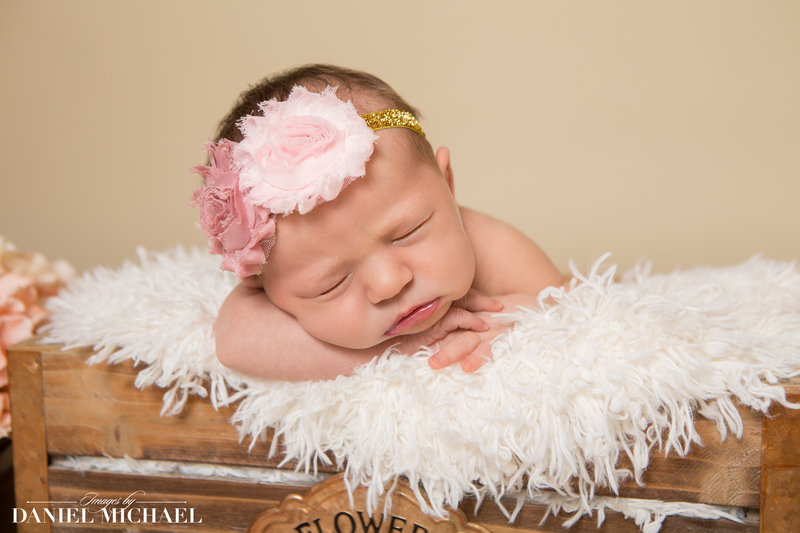 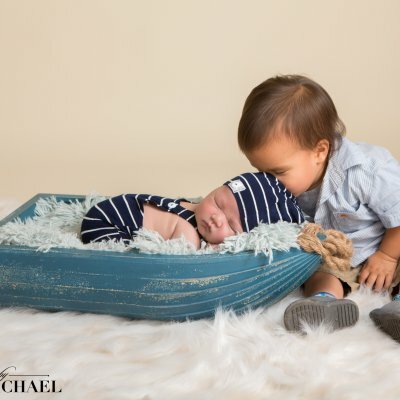 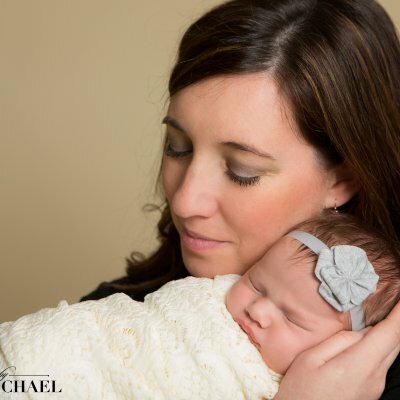 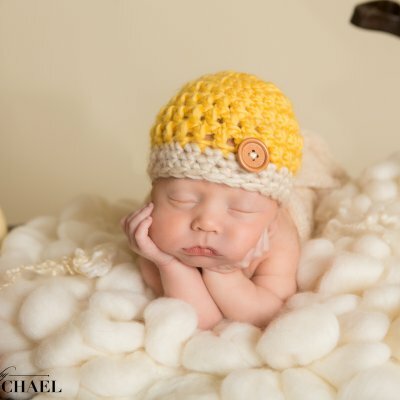 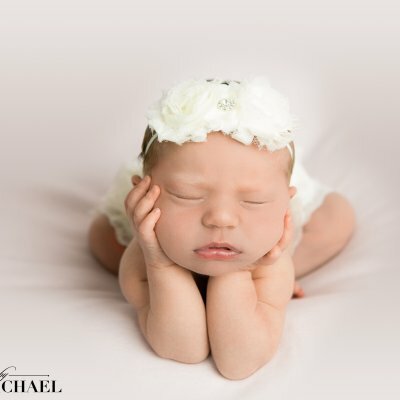 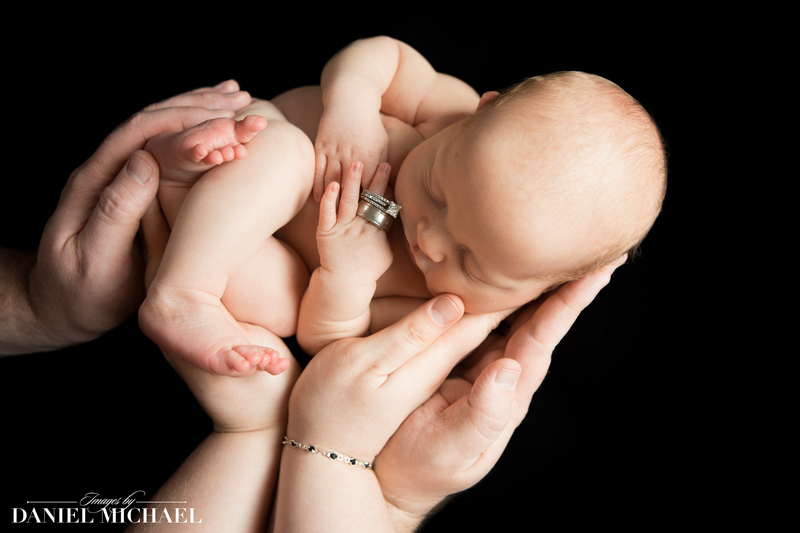 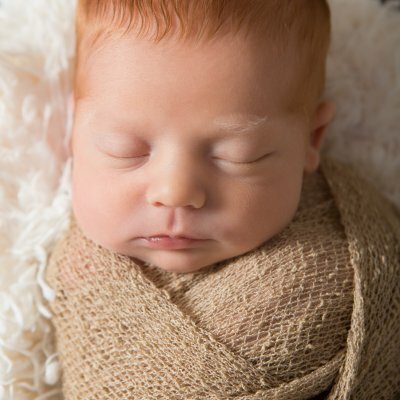 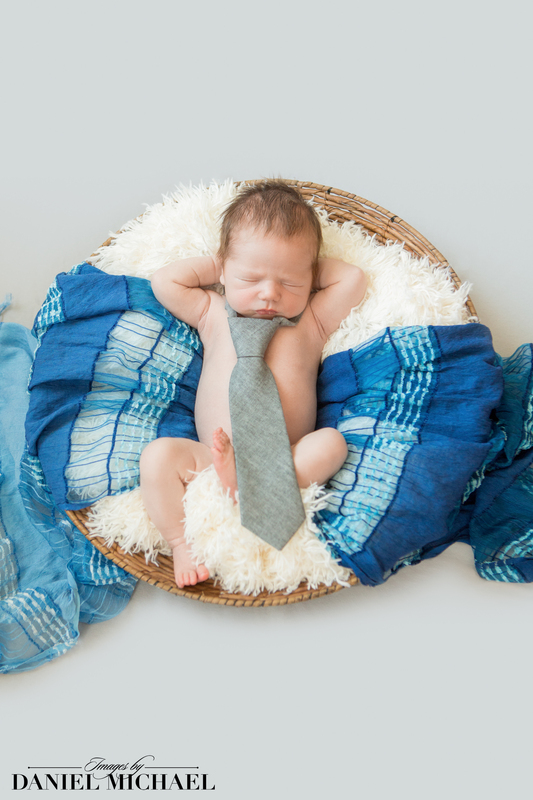 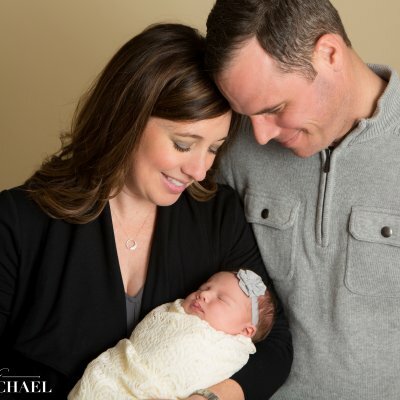 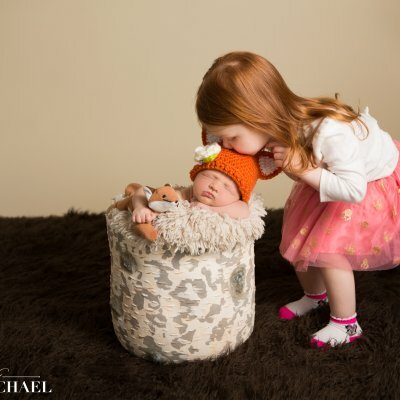 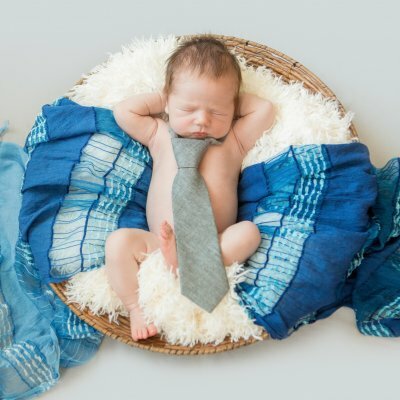 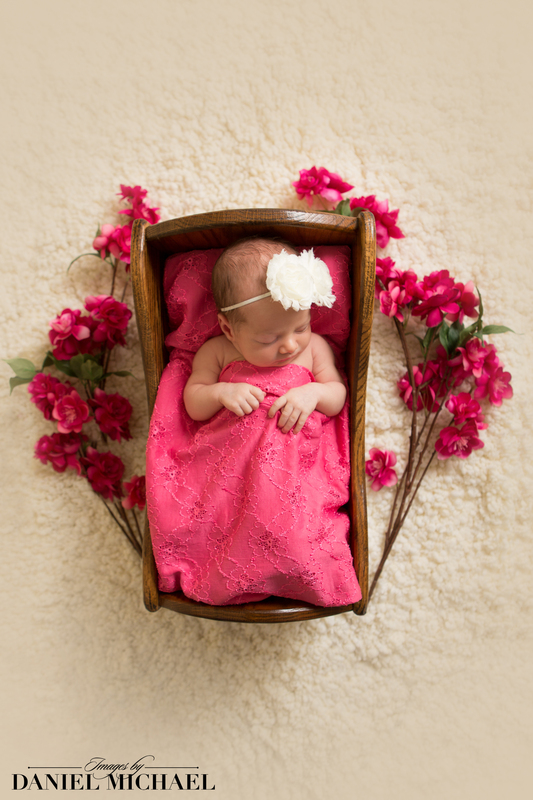 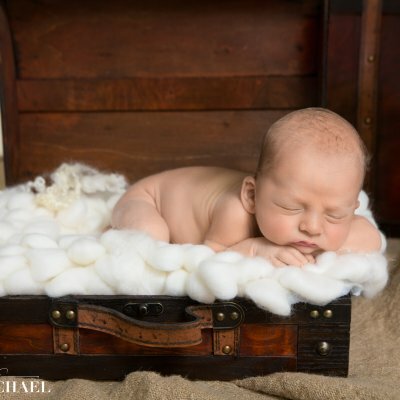 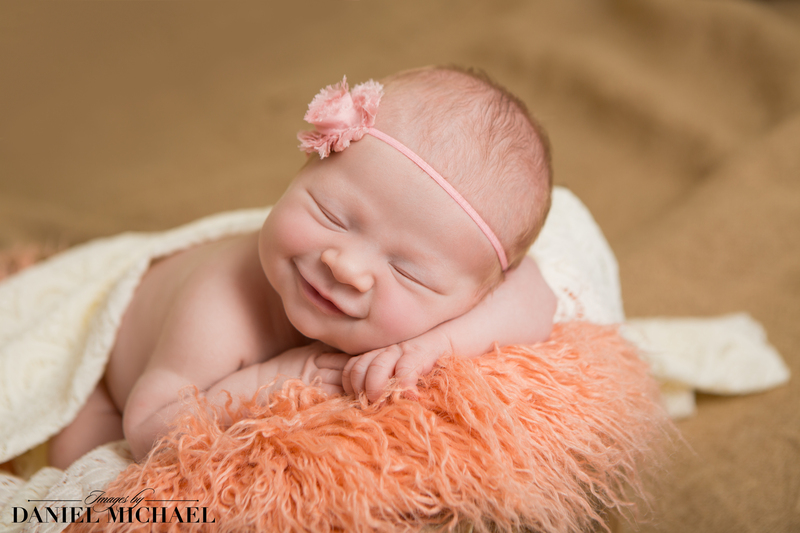 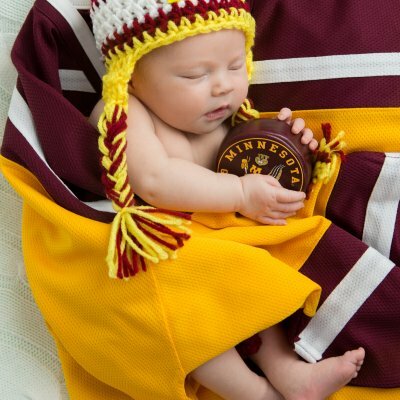 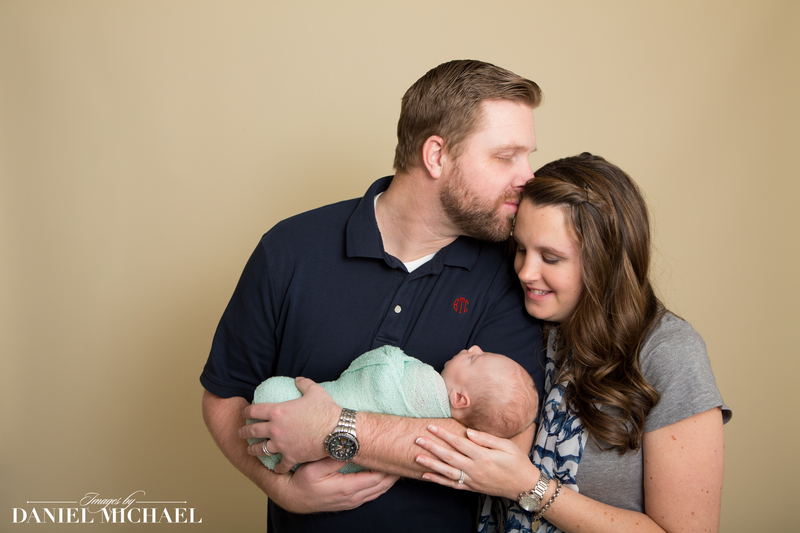 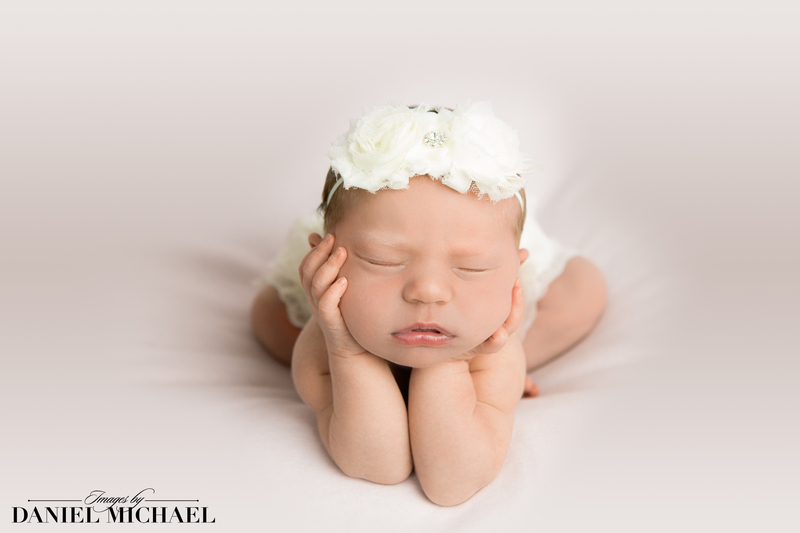 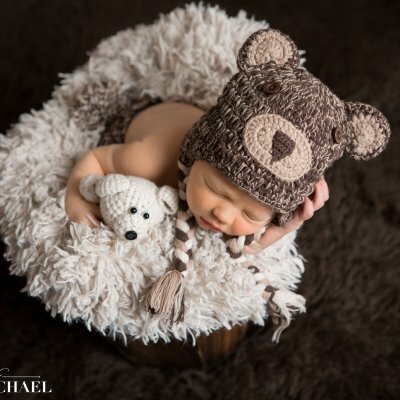 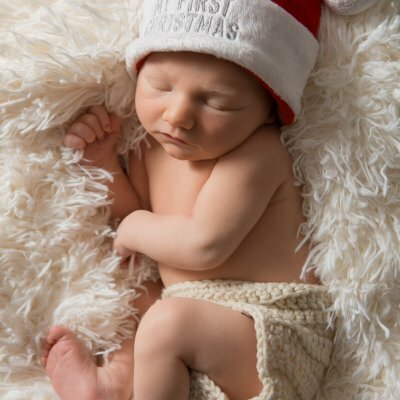 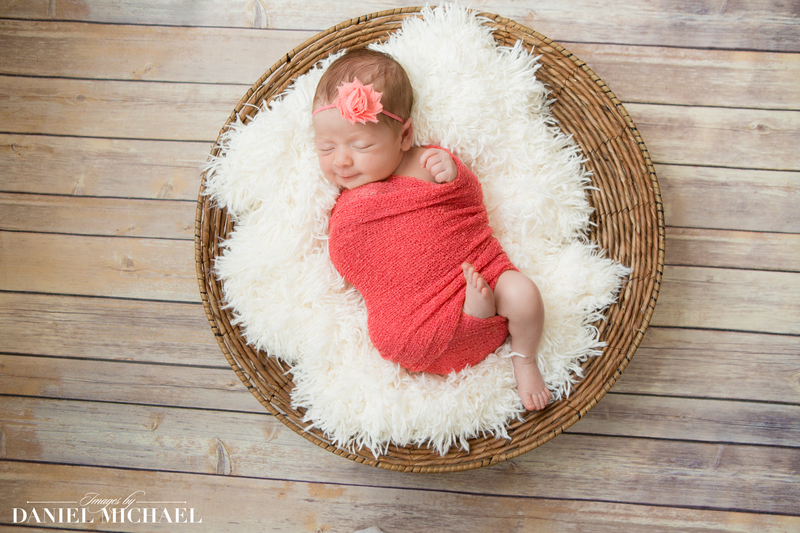 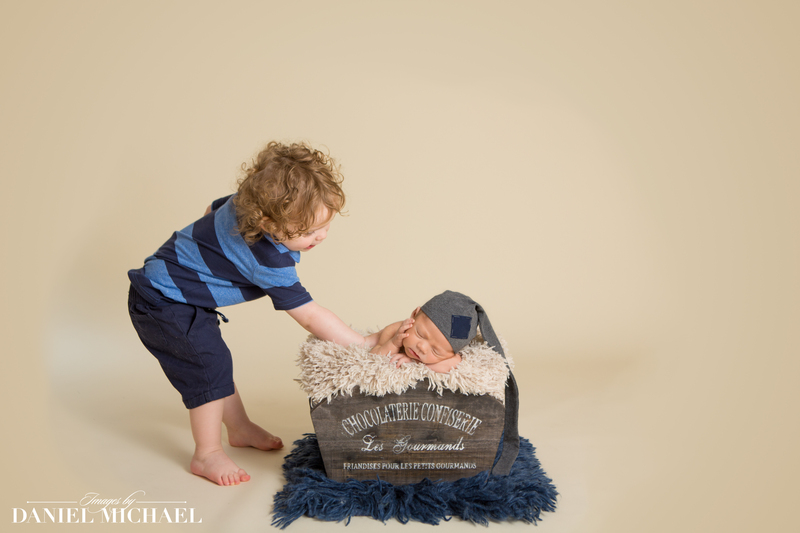 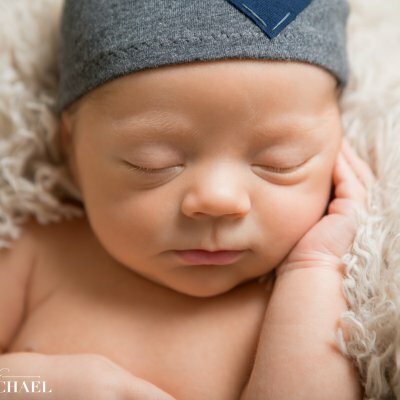 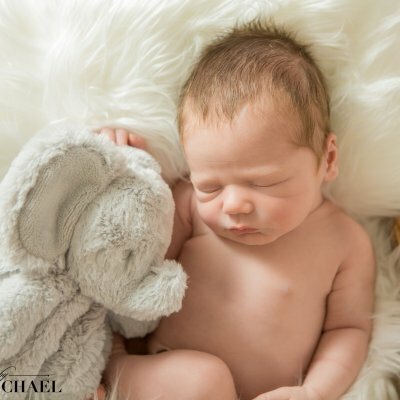 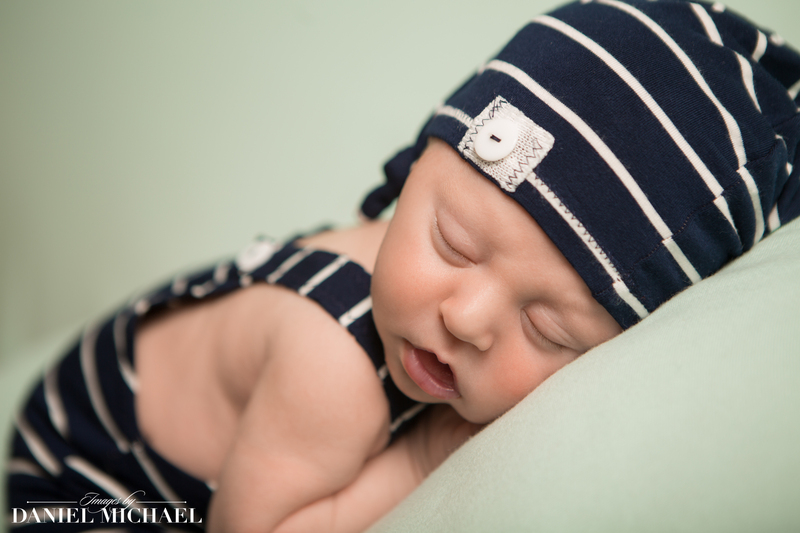 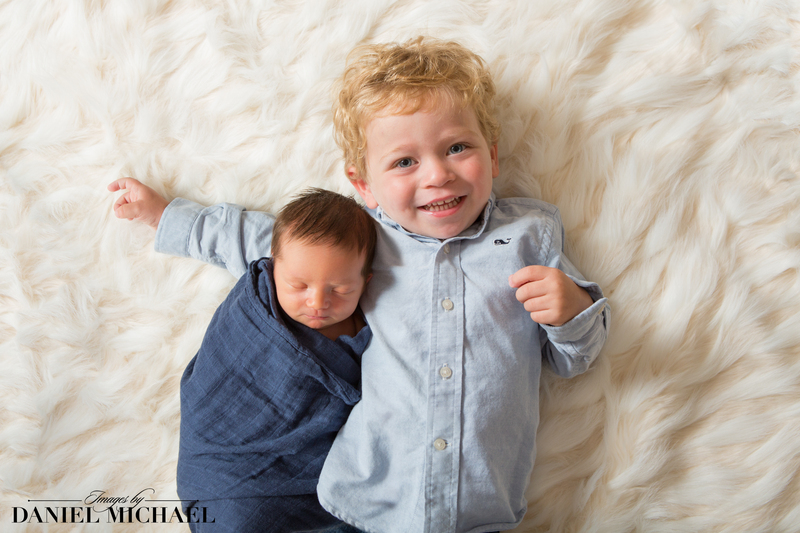 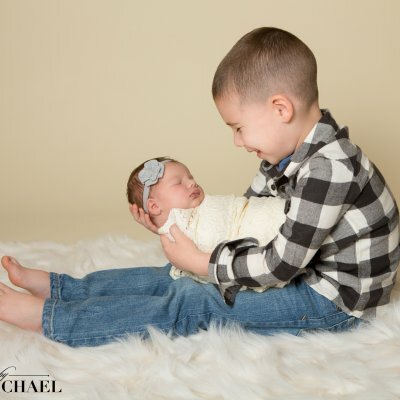 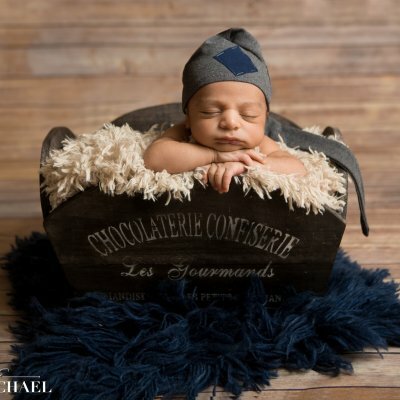 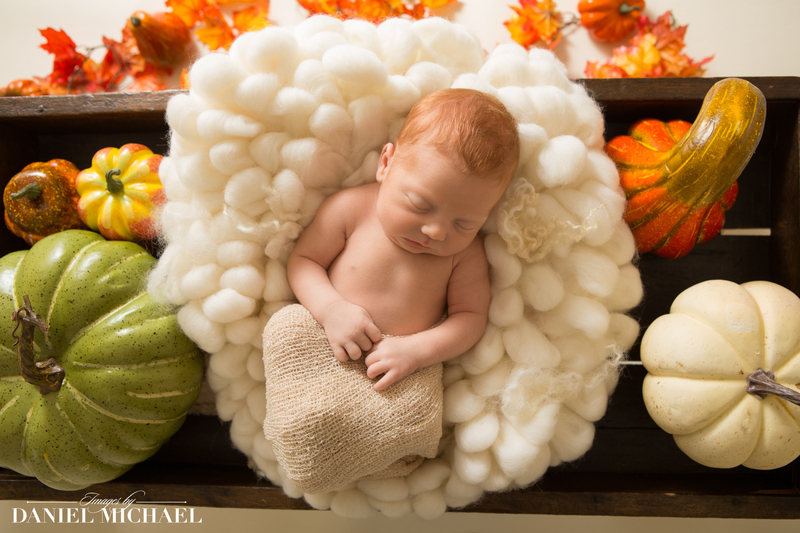 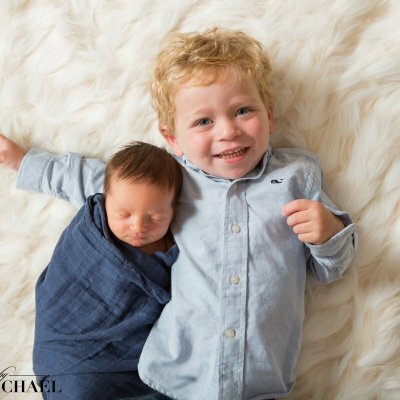 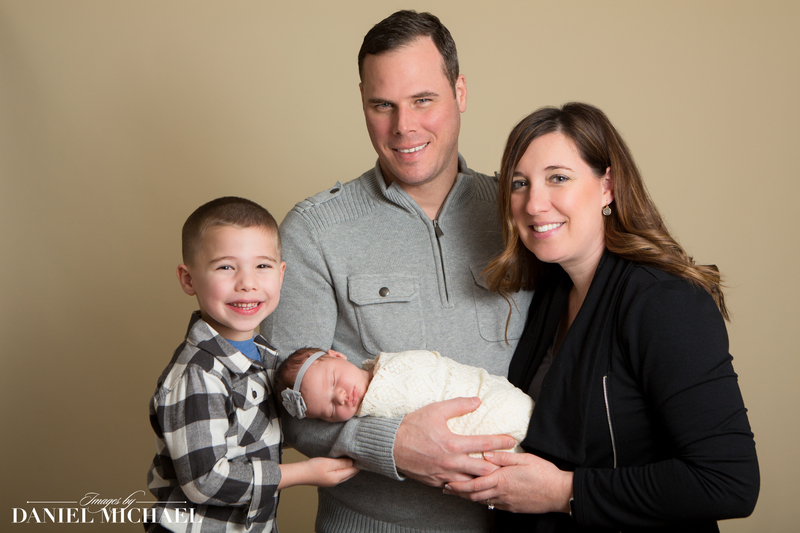 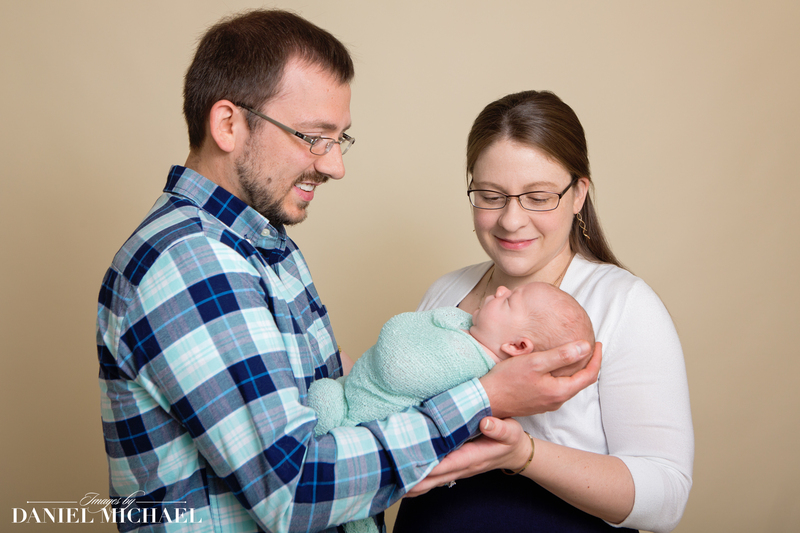 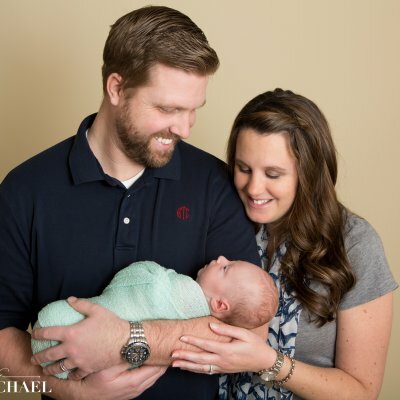 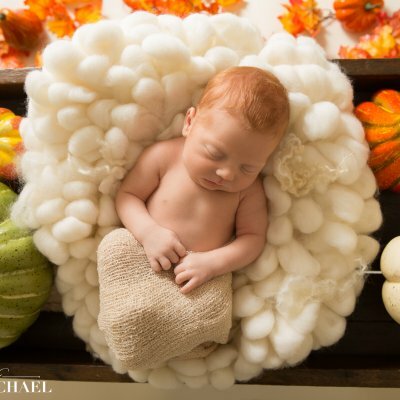 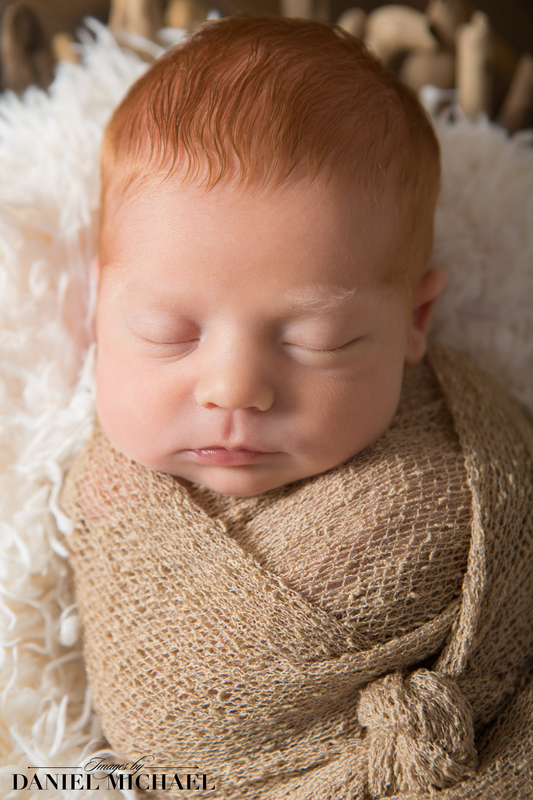 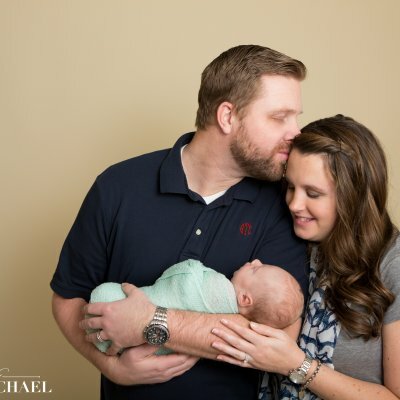 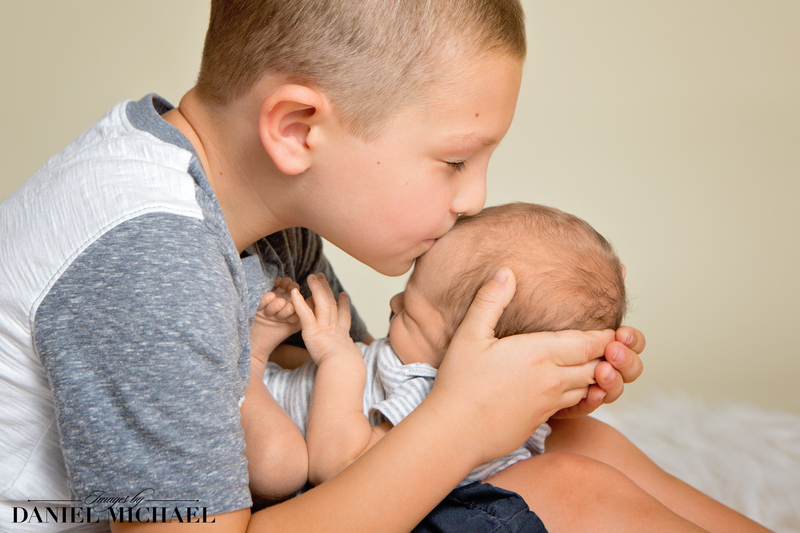 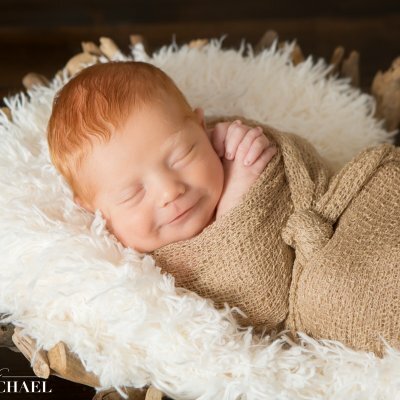 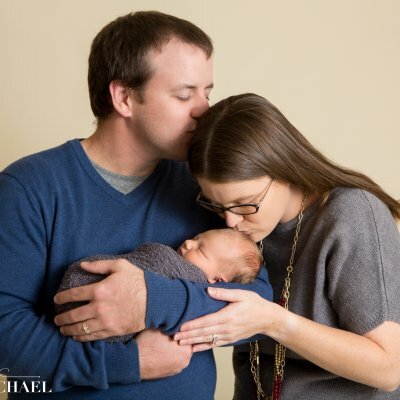 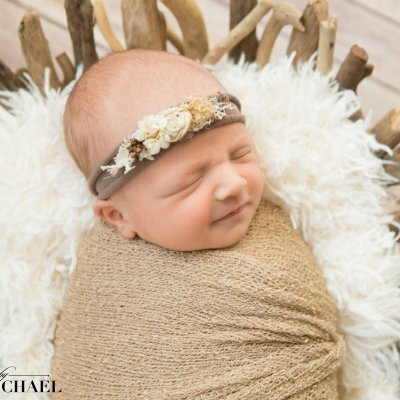 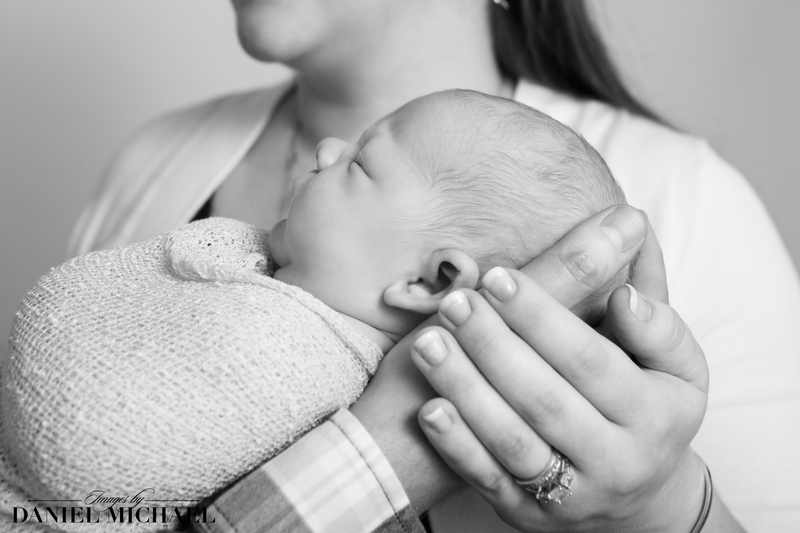 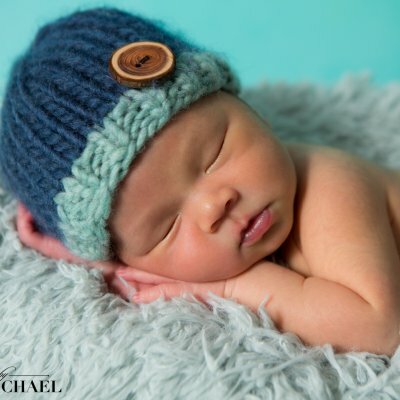 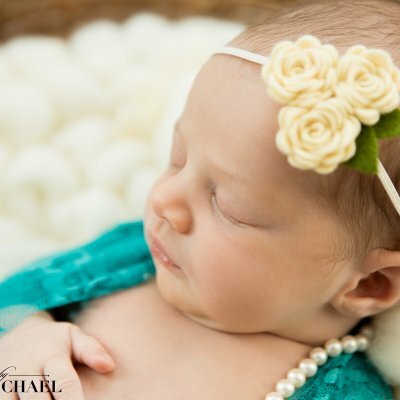 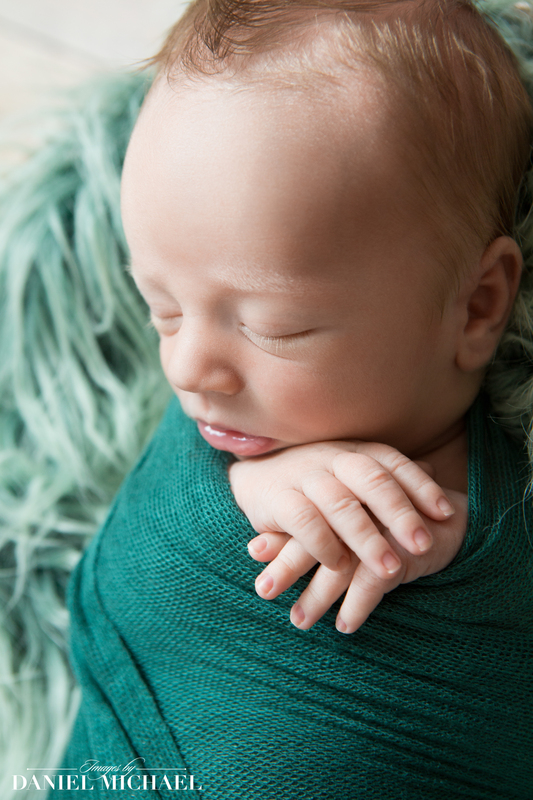 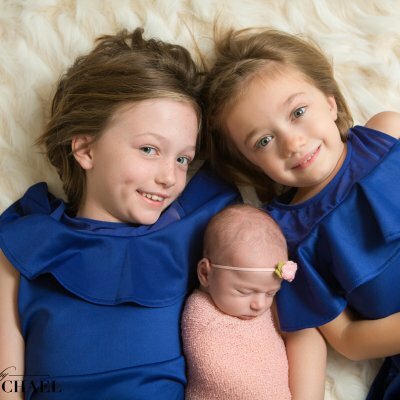 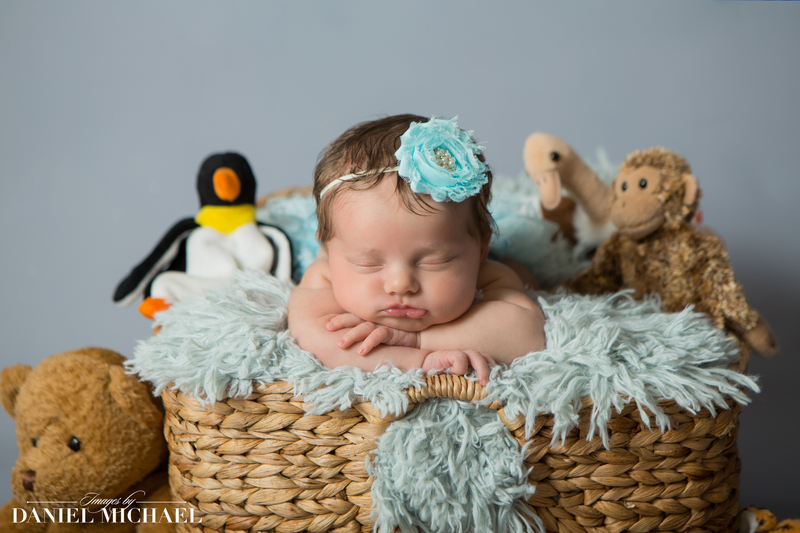 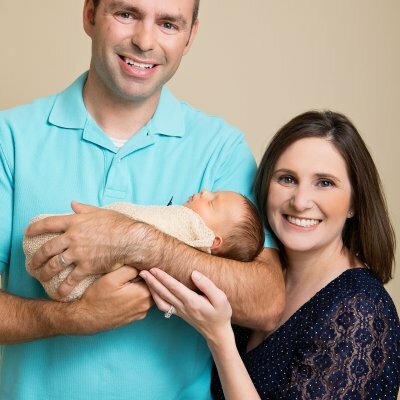 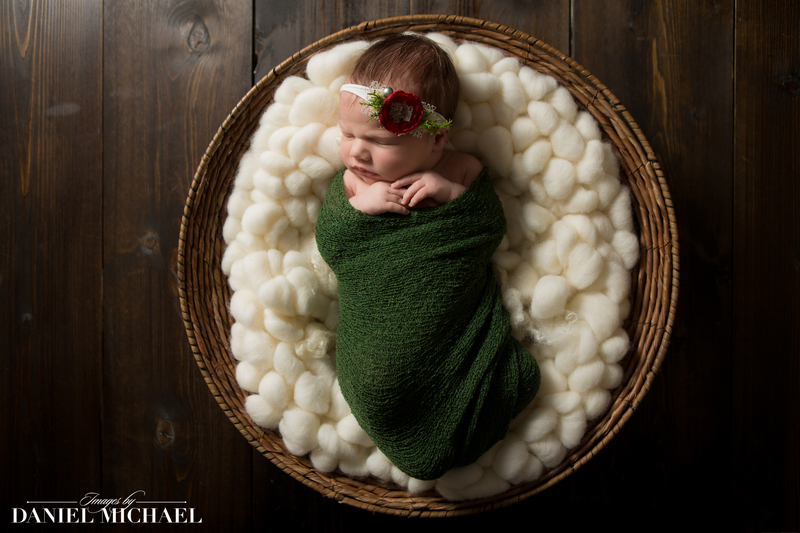 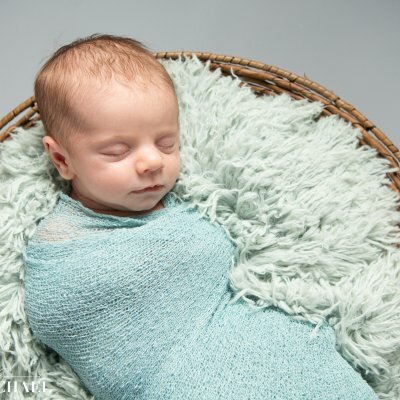 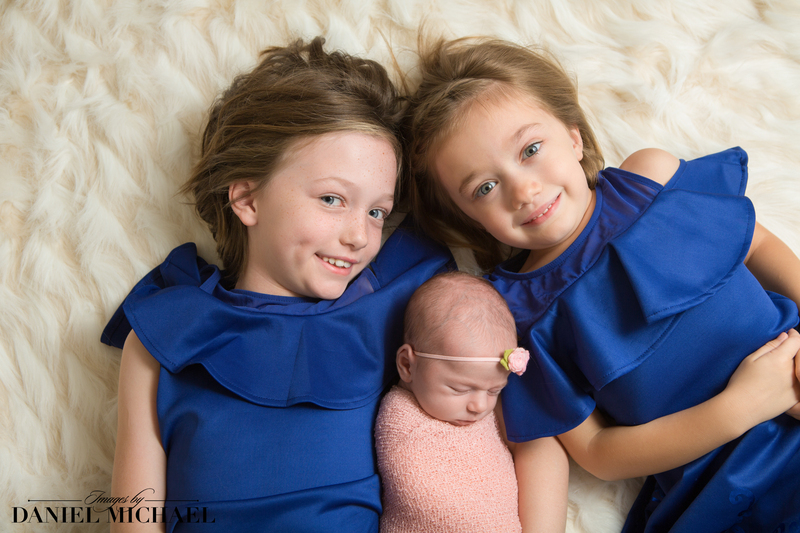 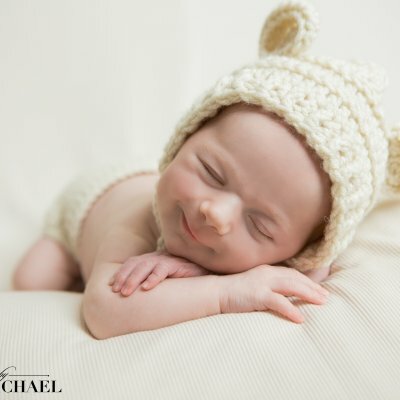 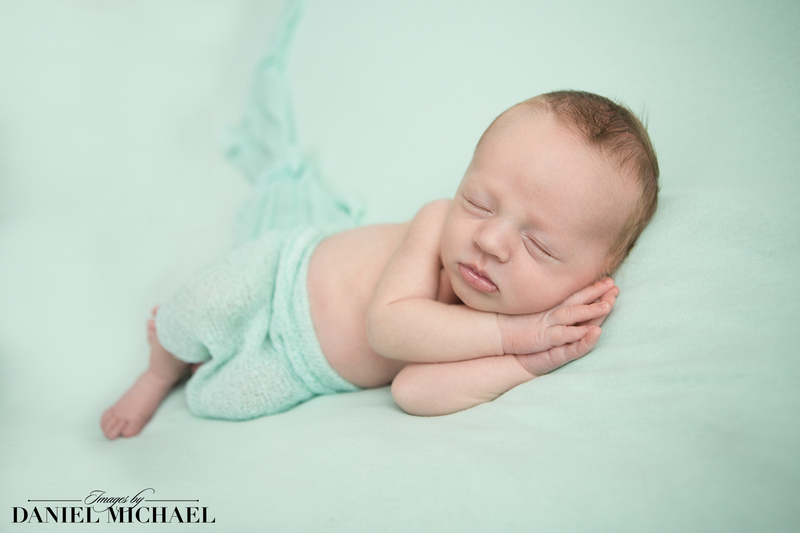 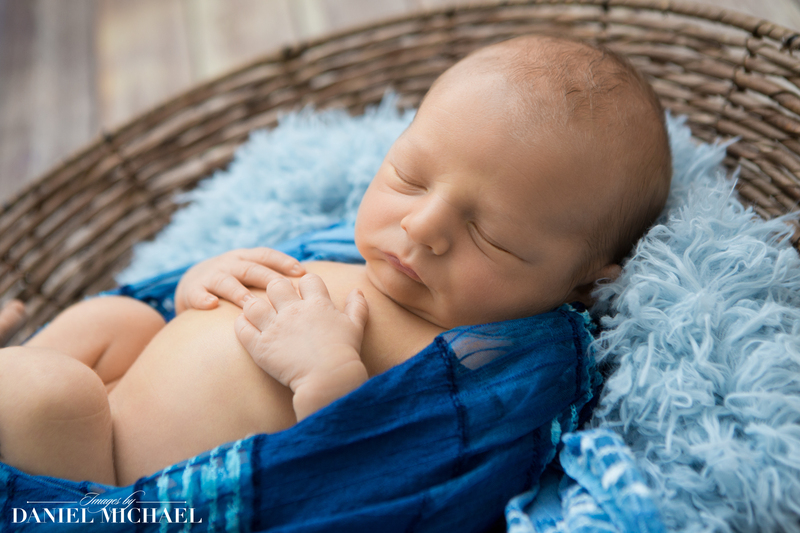 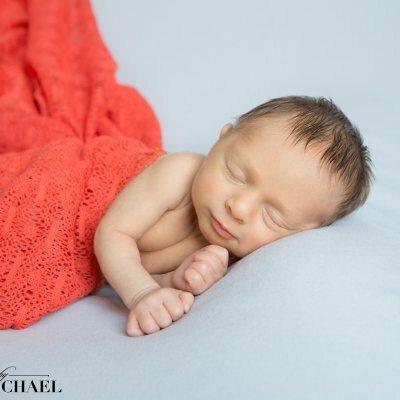 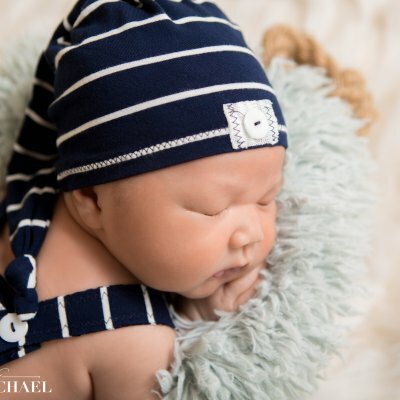 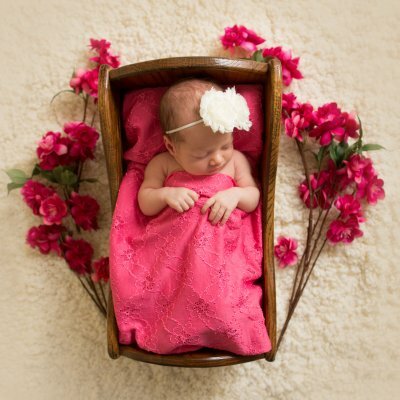 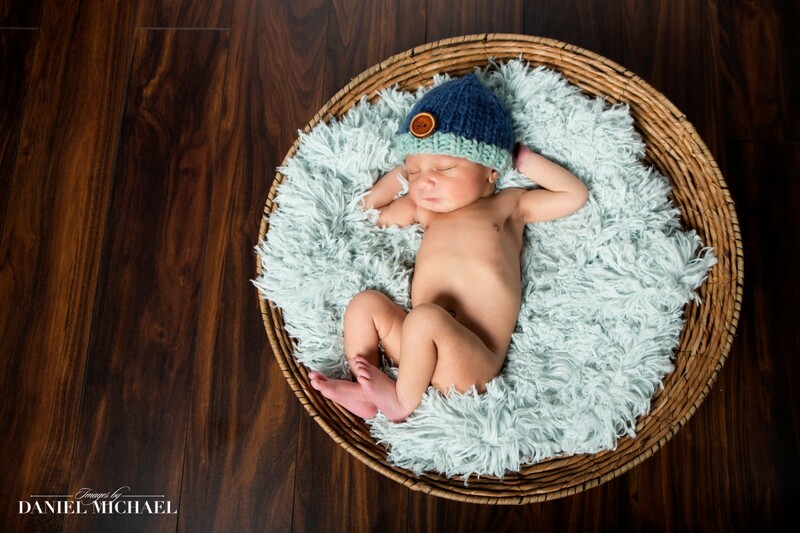 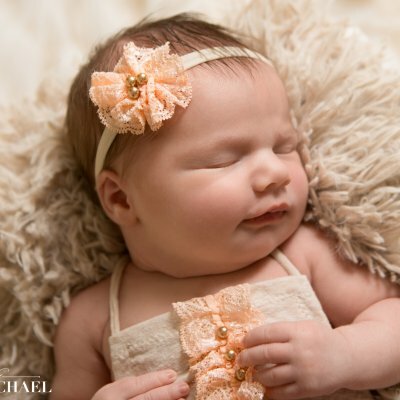 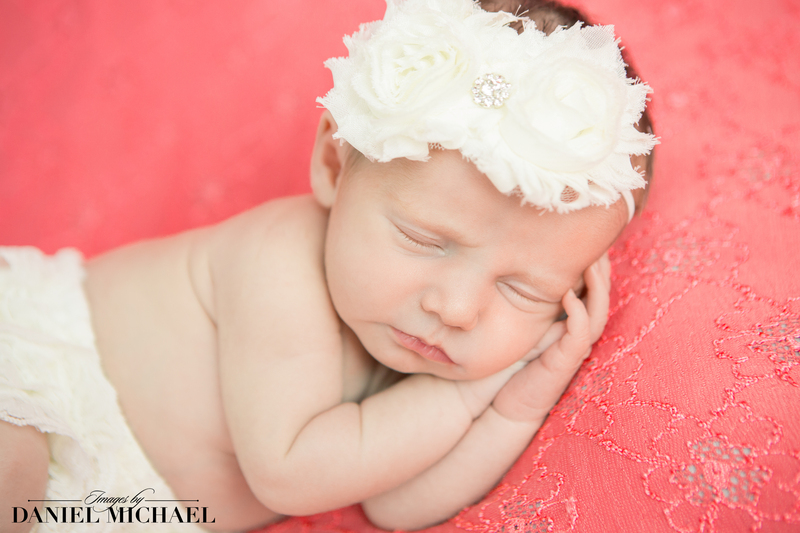 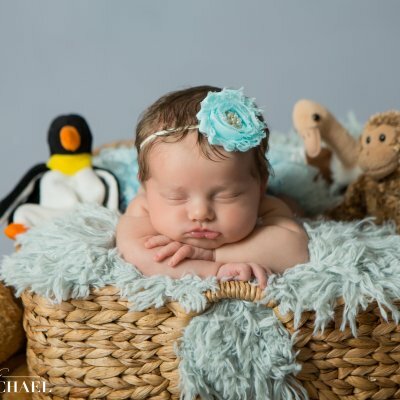 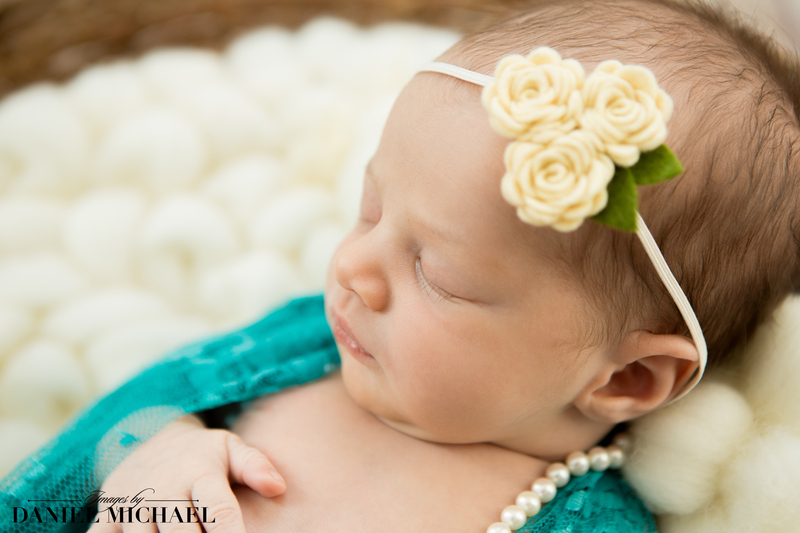 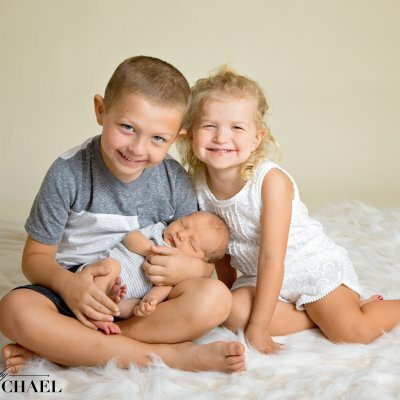 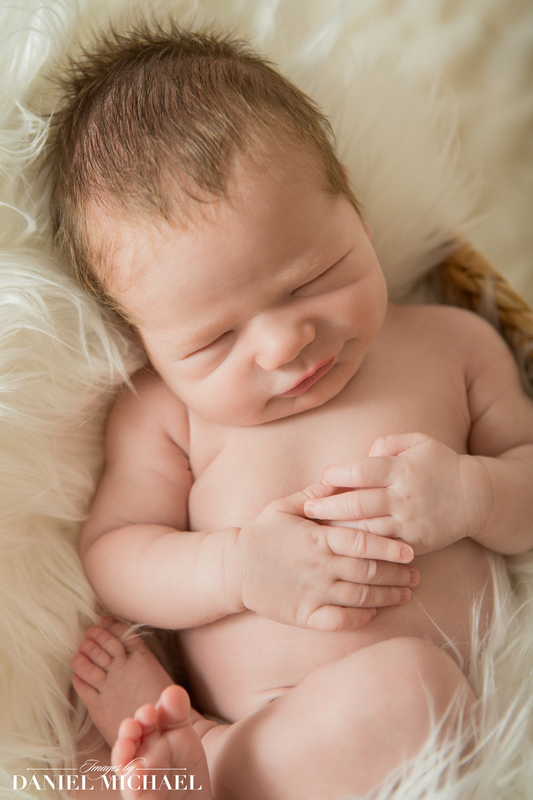 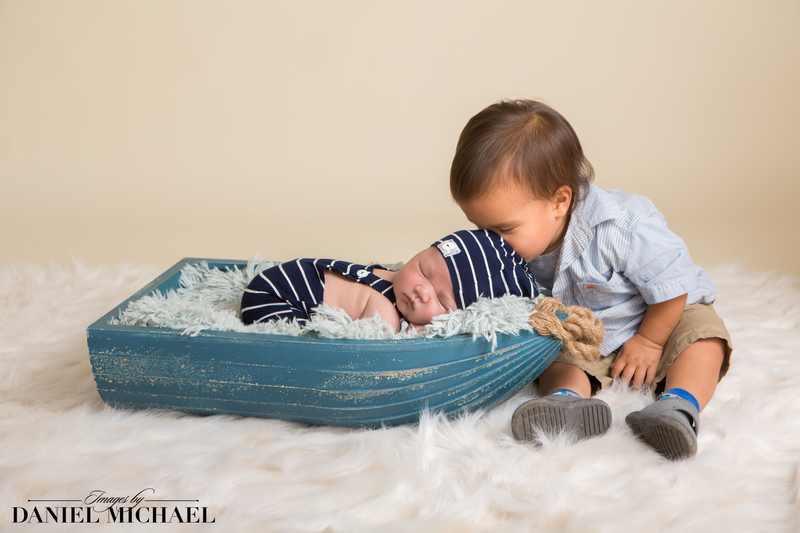 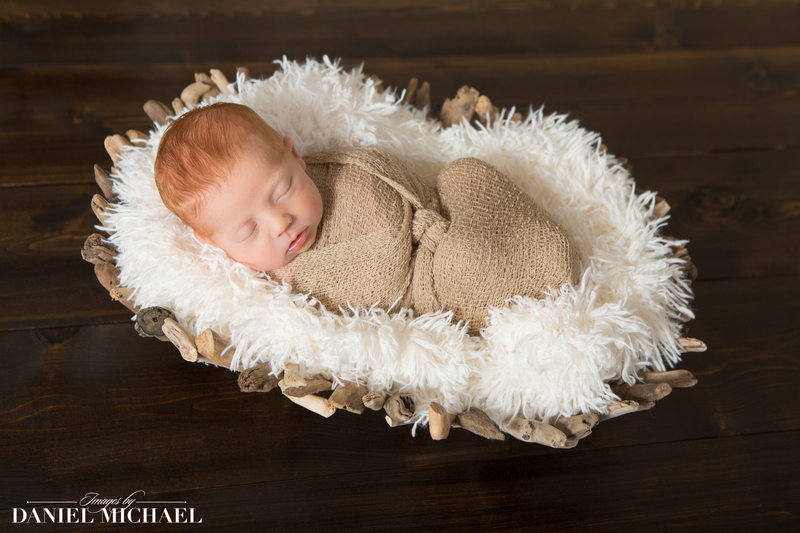 Newborn Photography can be done in our Reading Photography Studio or in your home to personalize the experience. 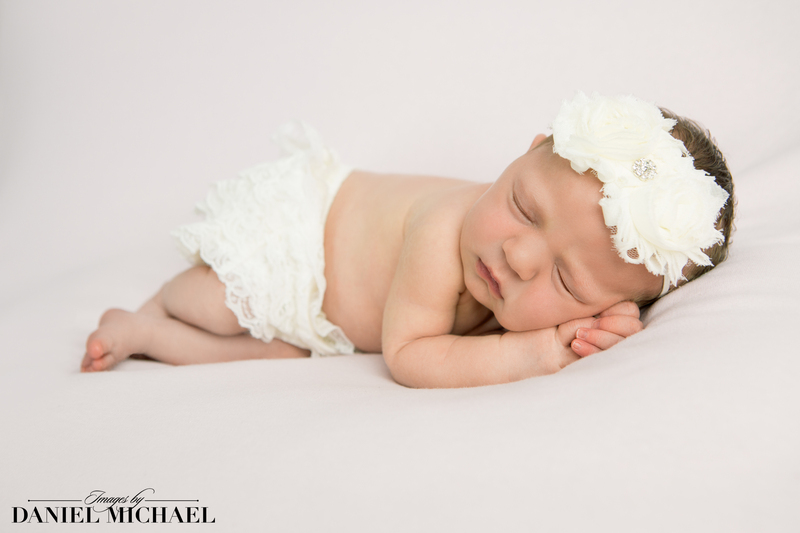 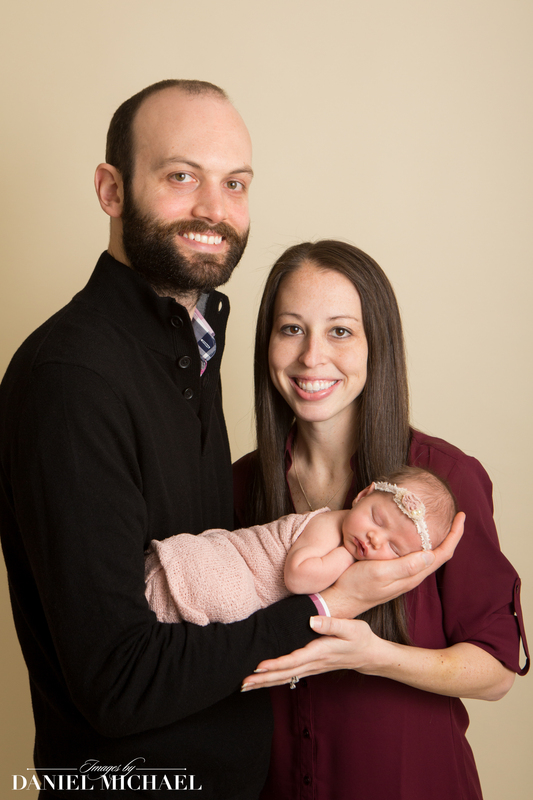 It can be a brief photography session with a handful of photos or a full session where our photographers will capture your baby in different poses and settings. 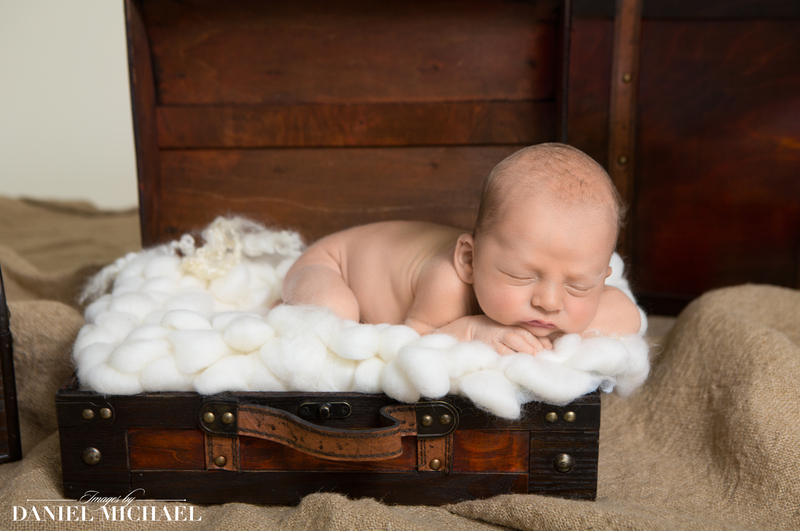 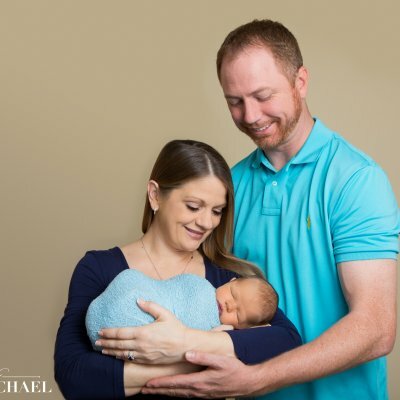 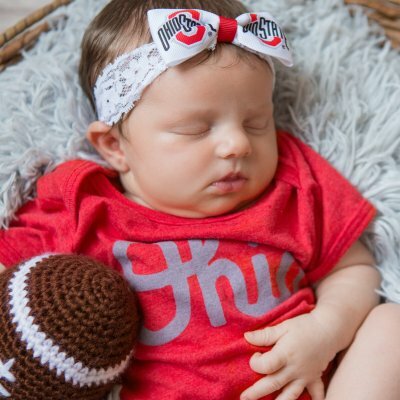 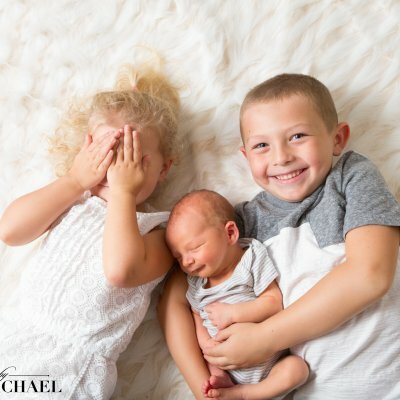 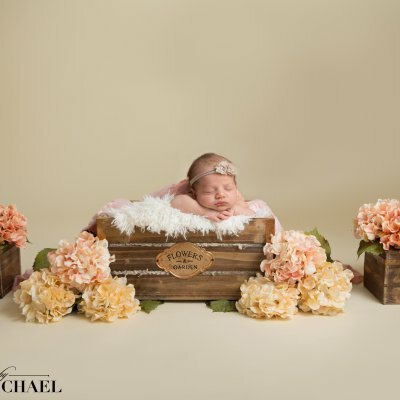 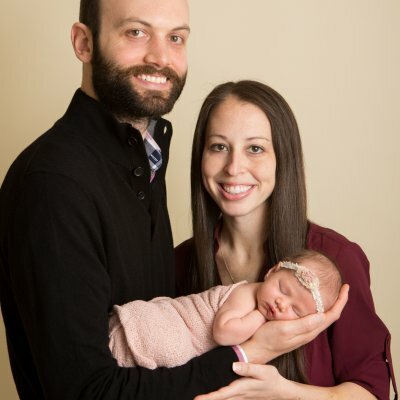 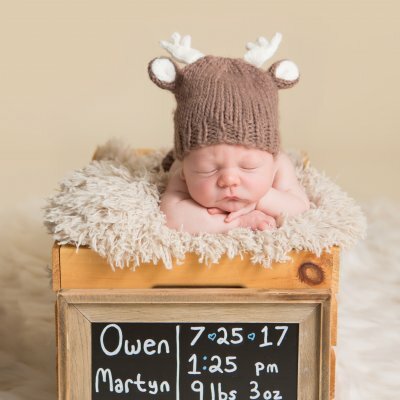 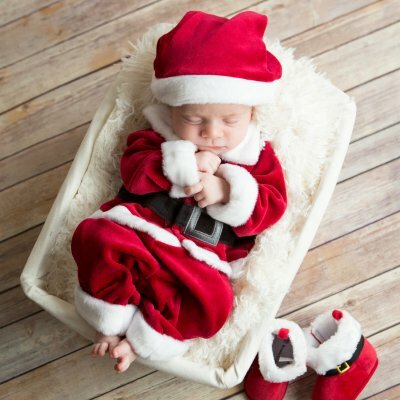 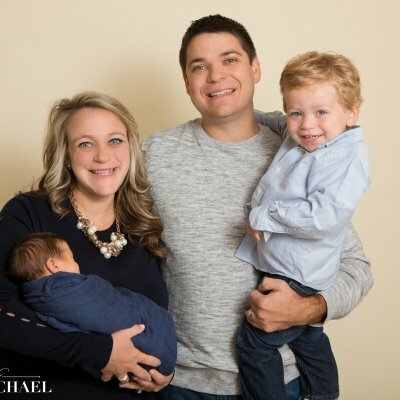 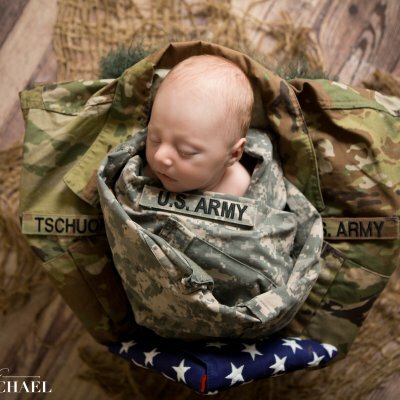 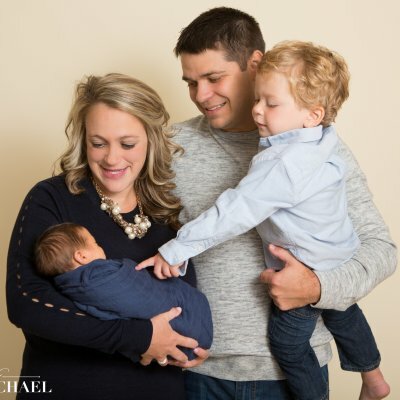 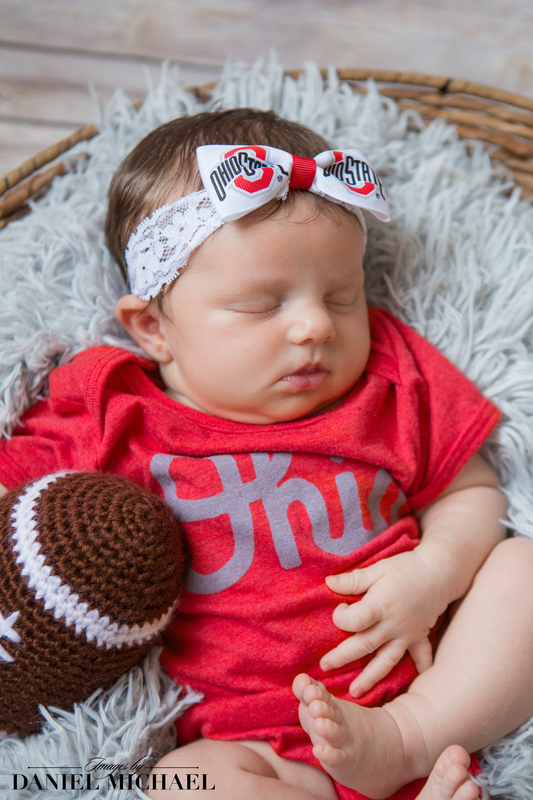 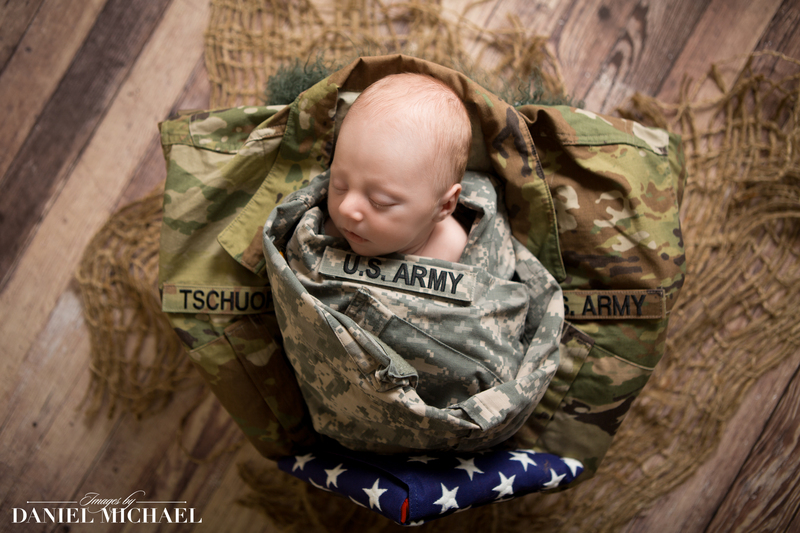 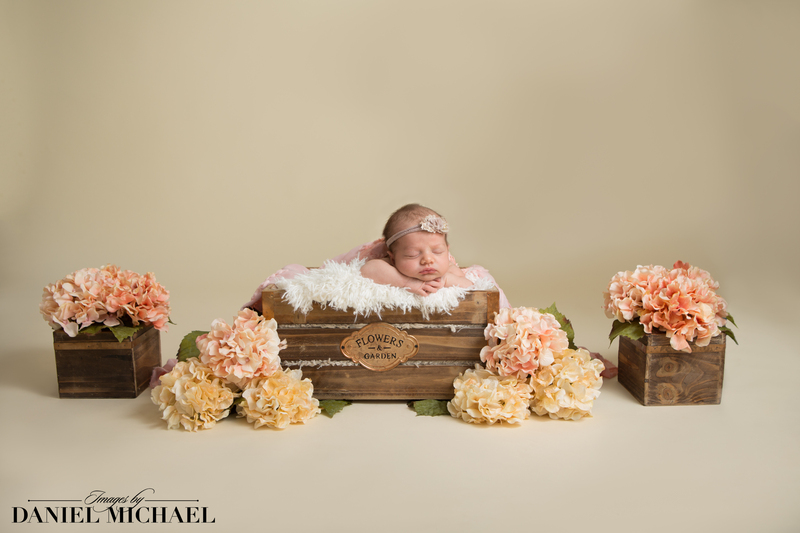 Though we have some props of our own, we encourage you to bring your own props for your Newborn Photography Session such as Letters, Toys, Blankets, Blocks, Ribbons, Sonograms, Shoes or anything else you think would be special in your photos.